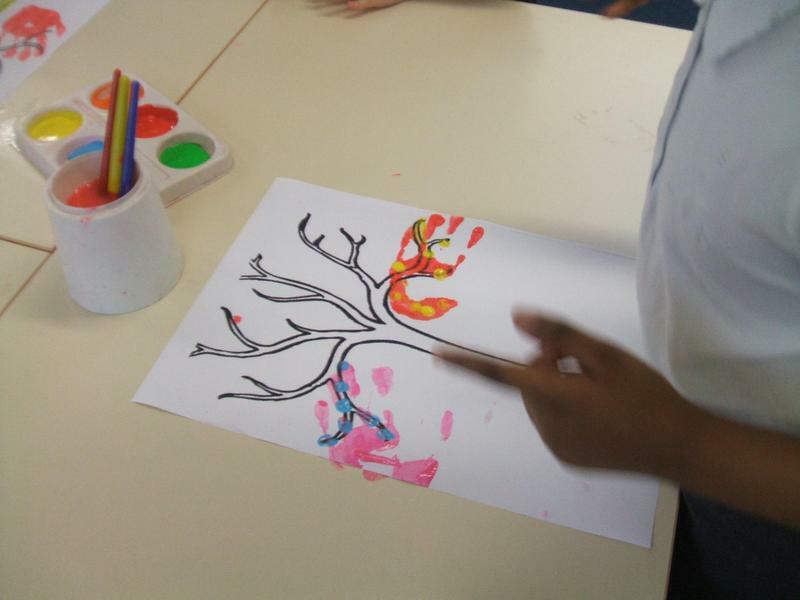 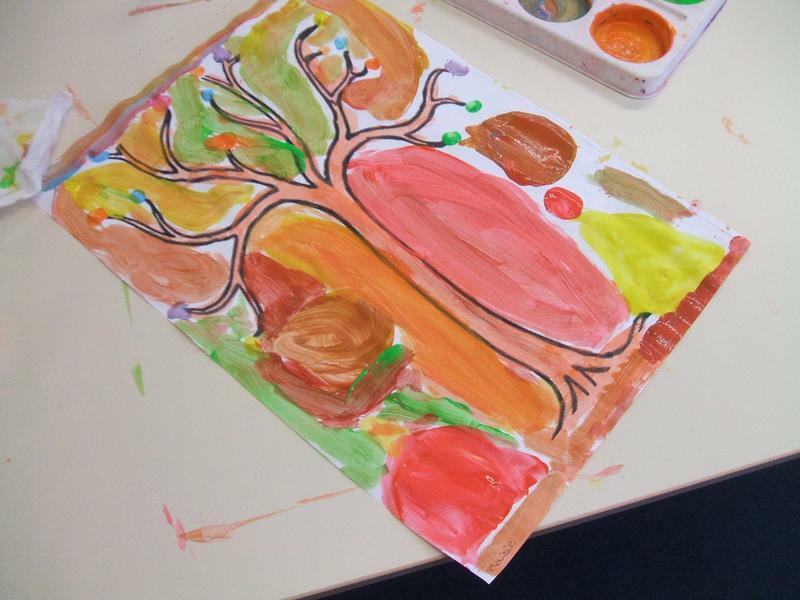 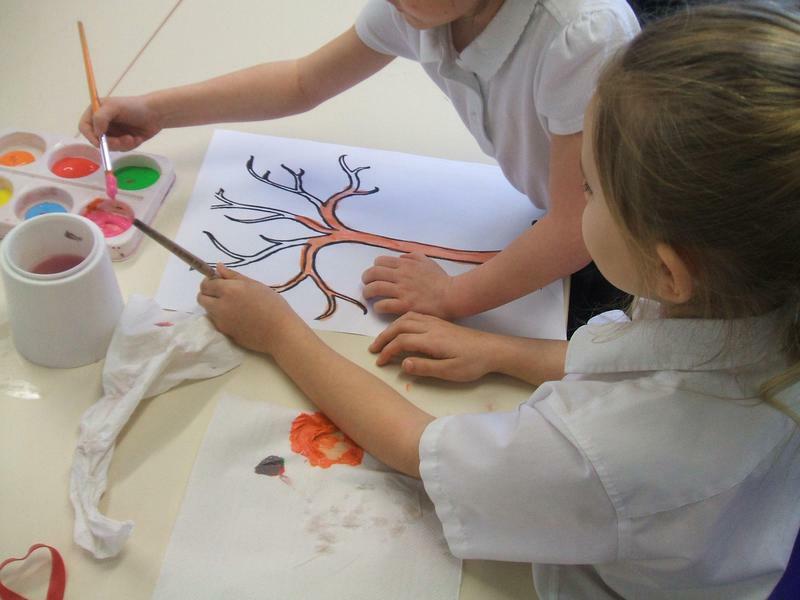 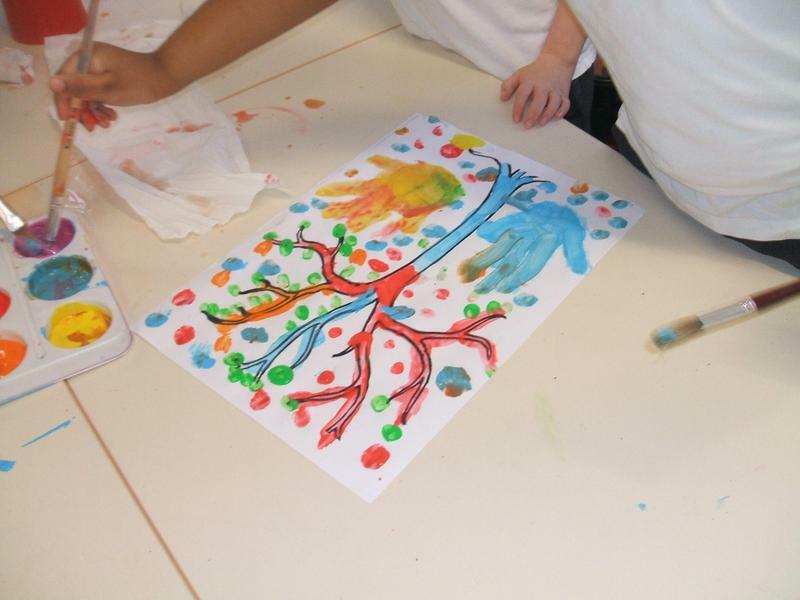 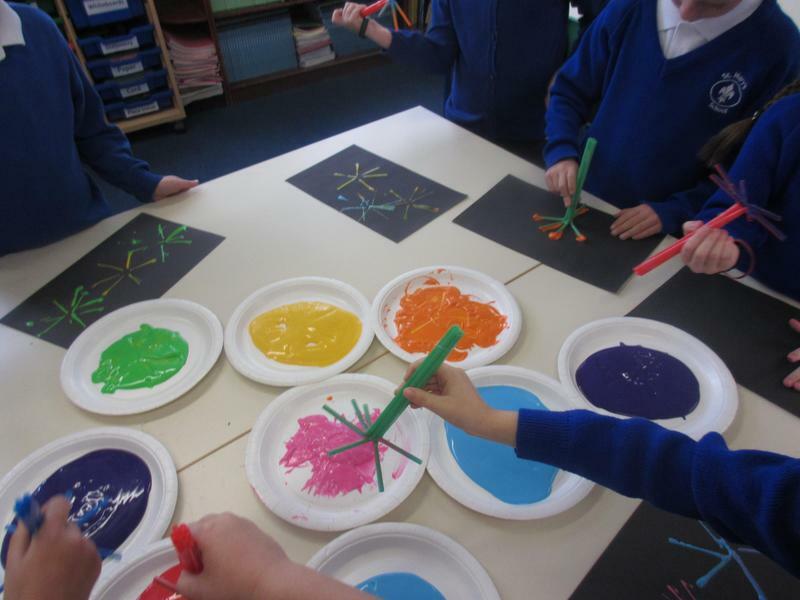 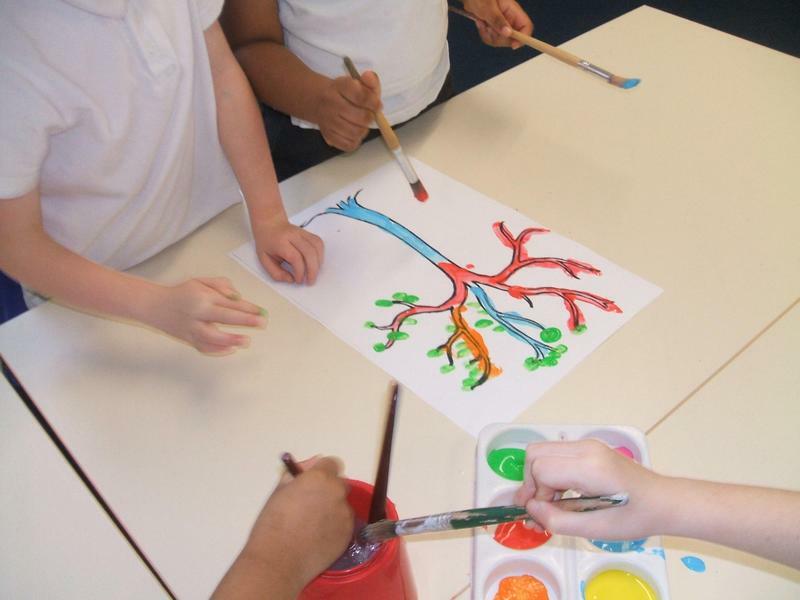 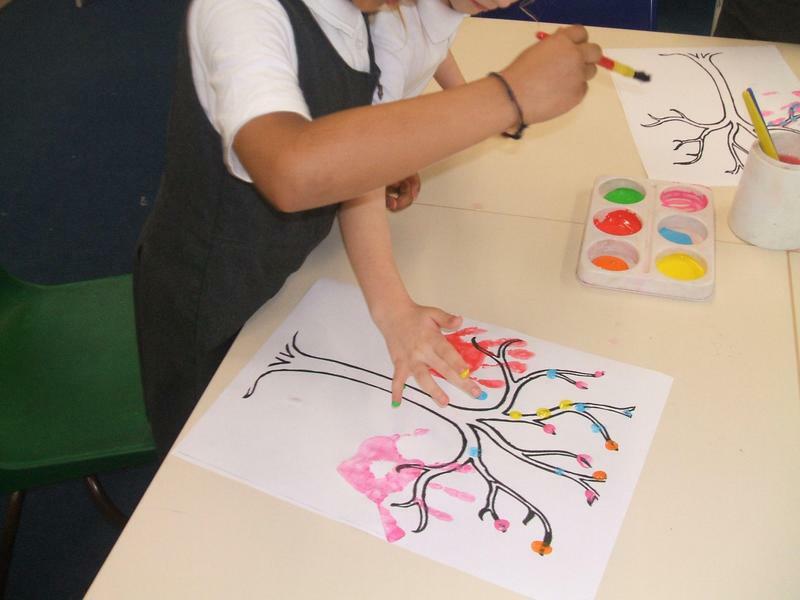 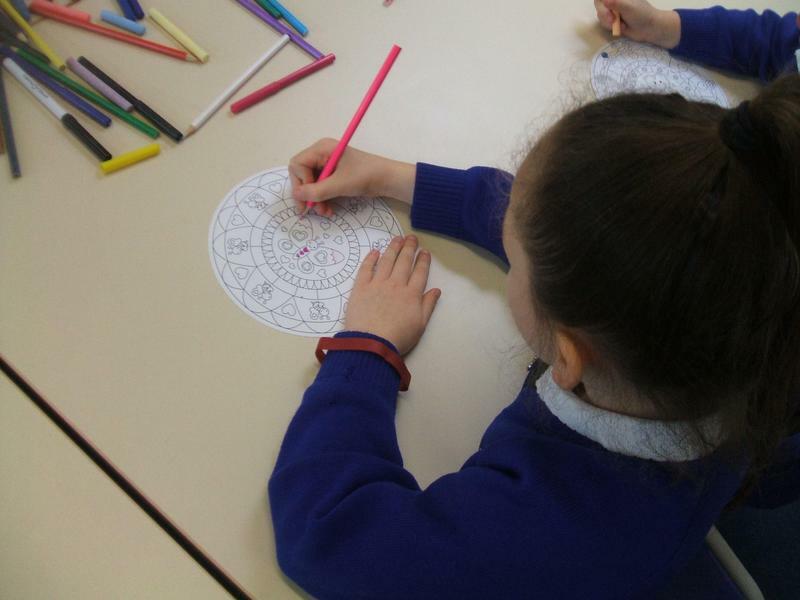 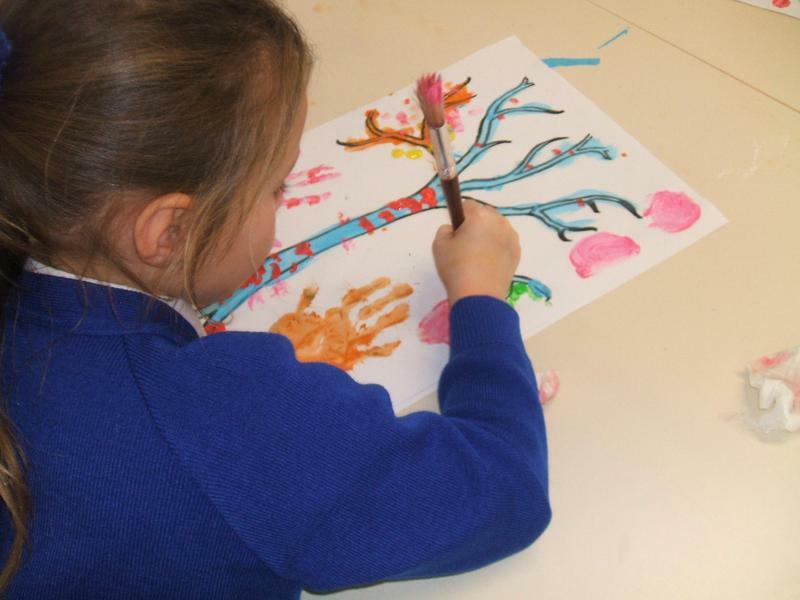 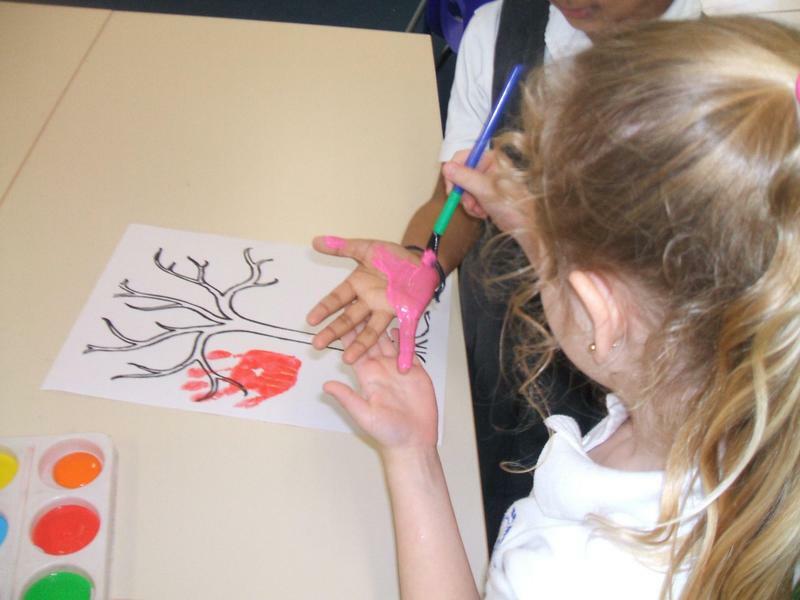 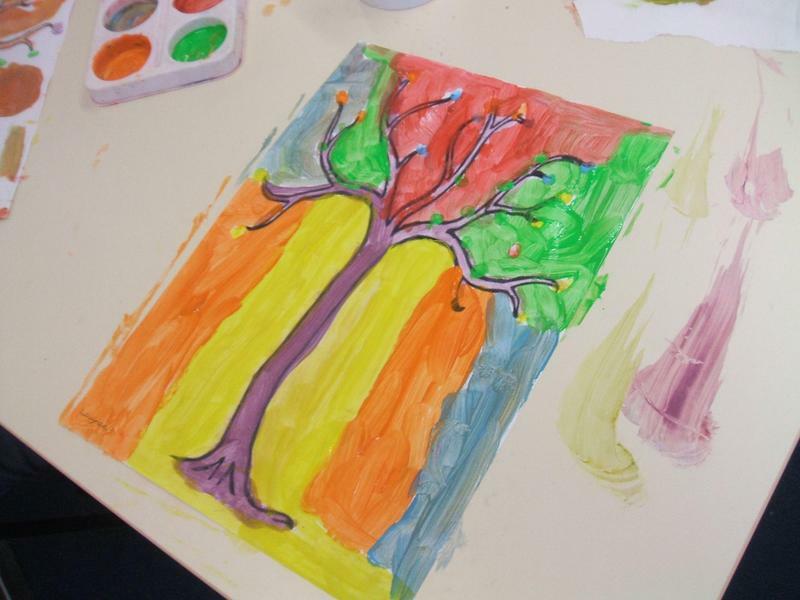 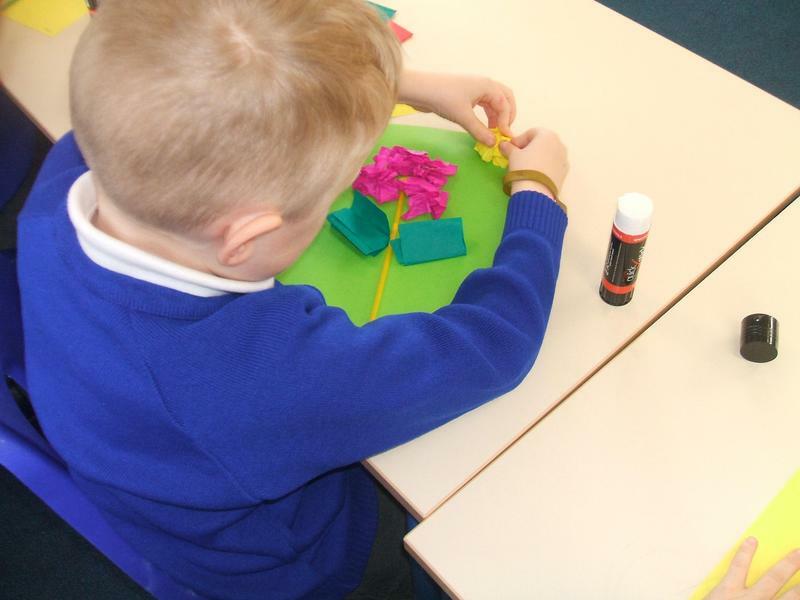 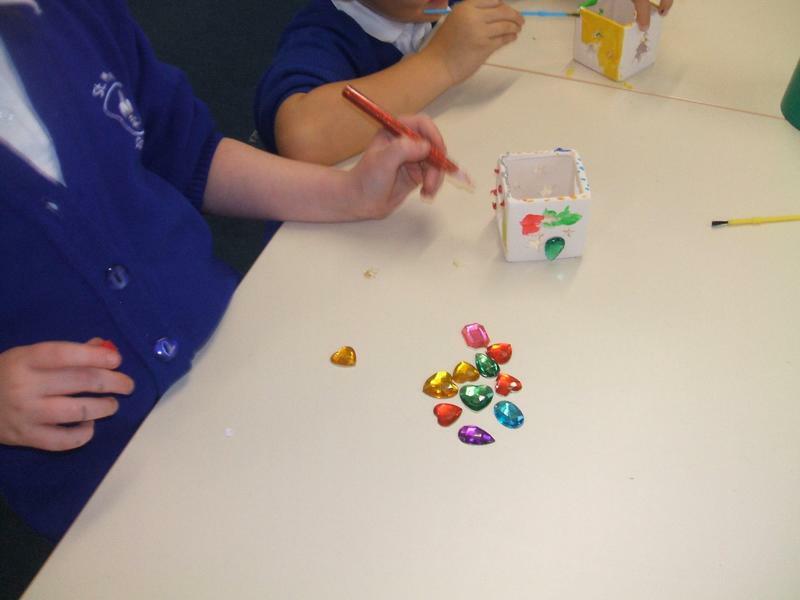 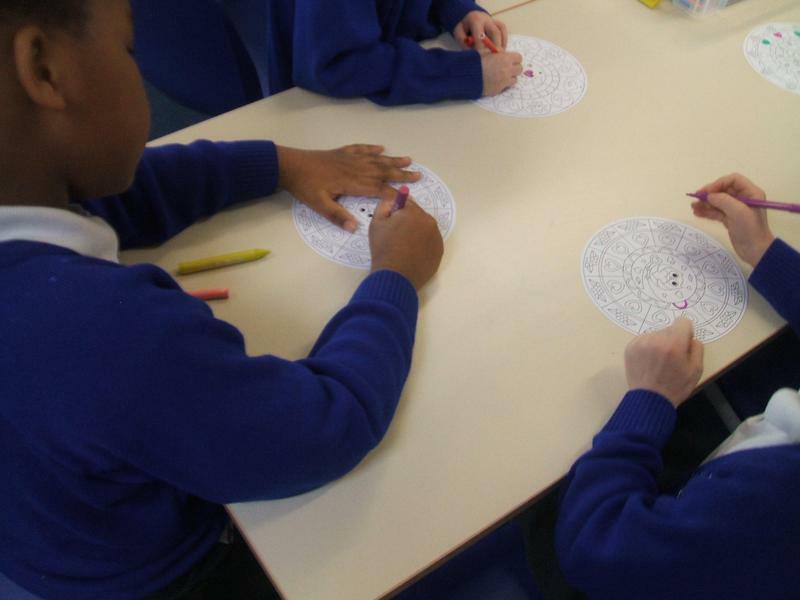 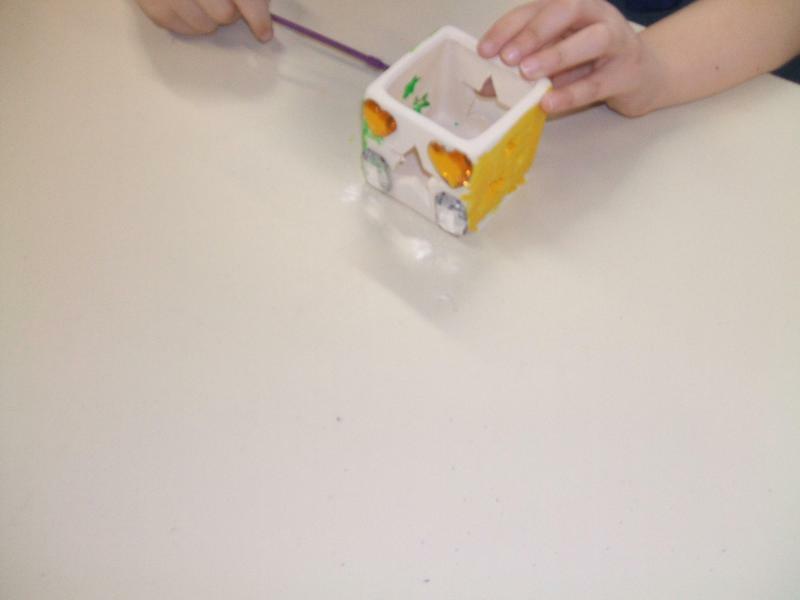 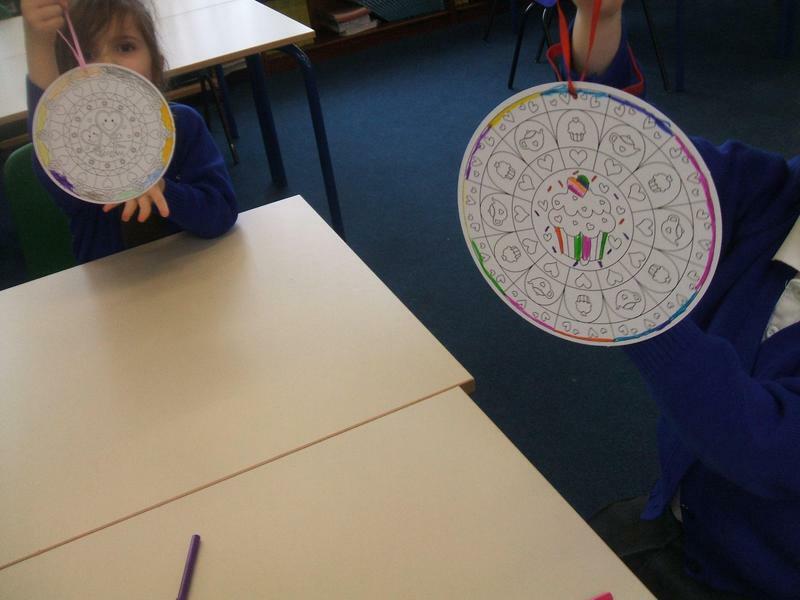 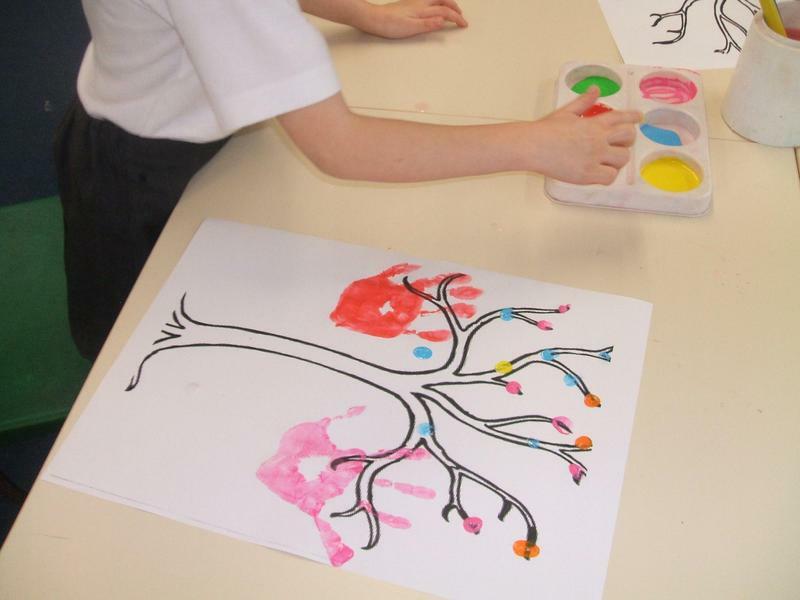 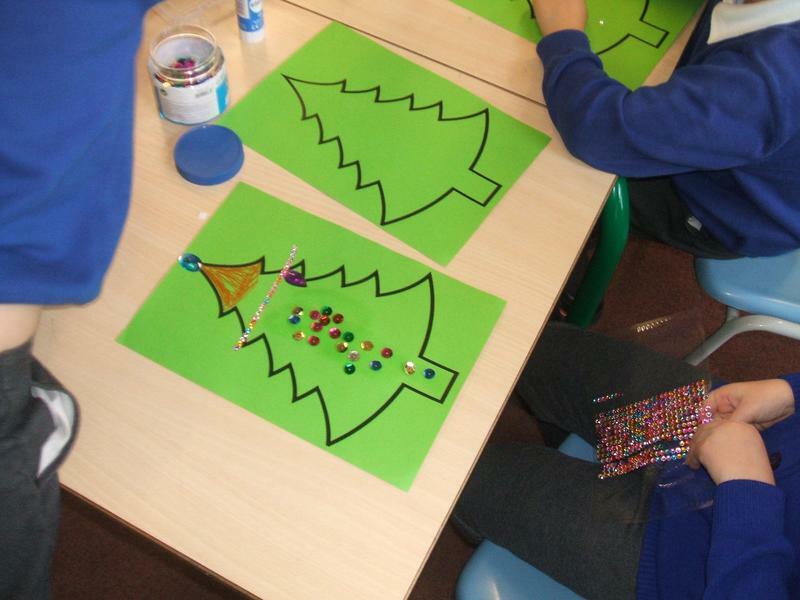 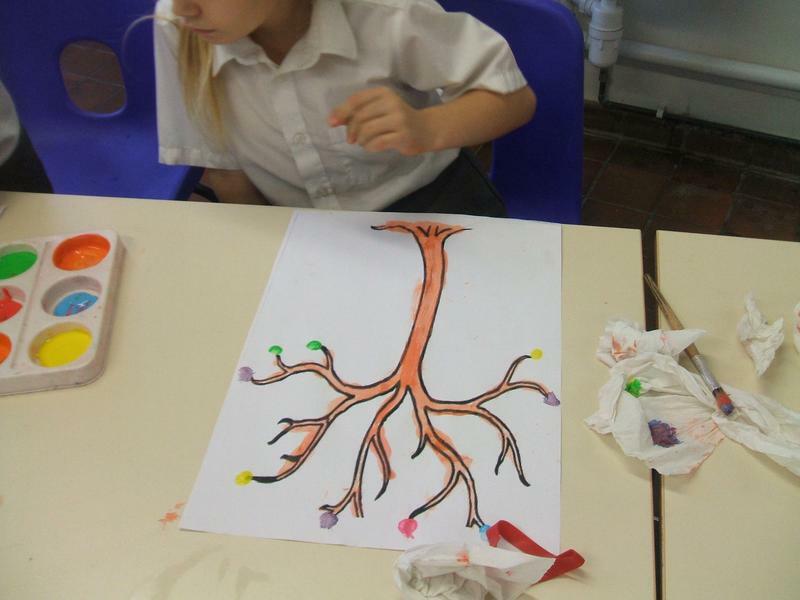 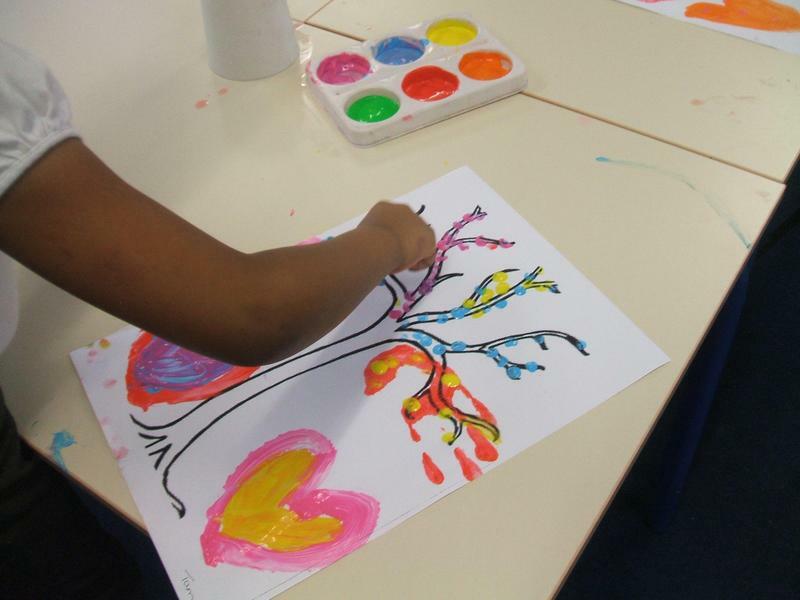 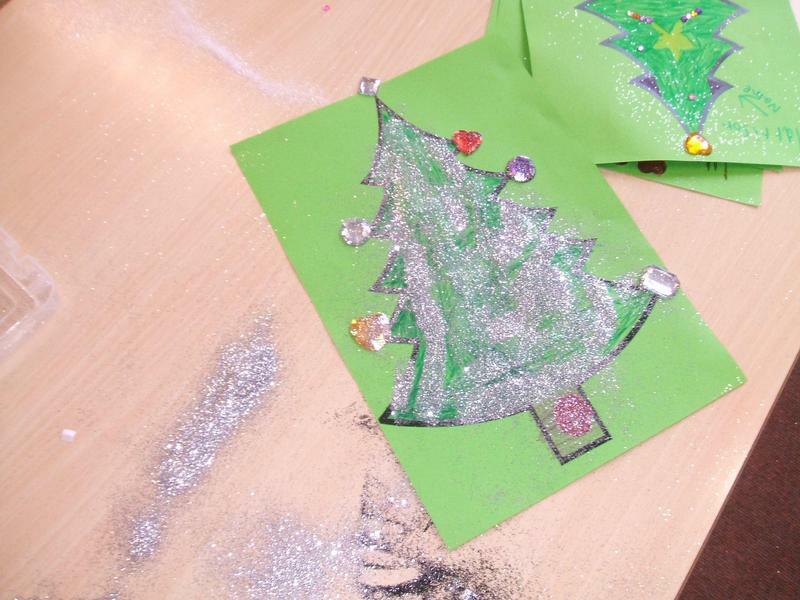 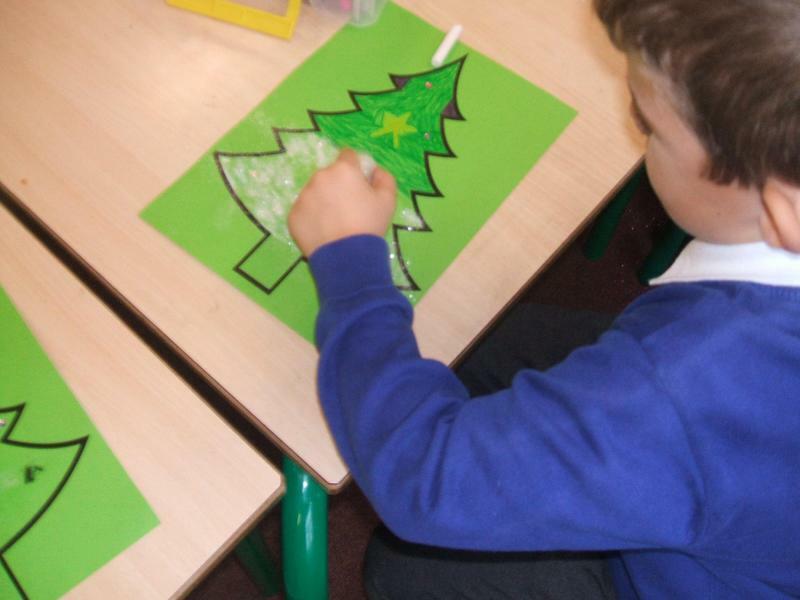 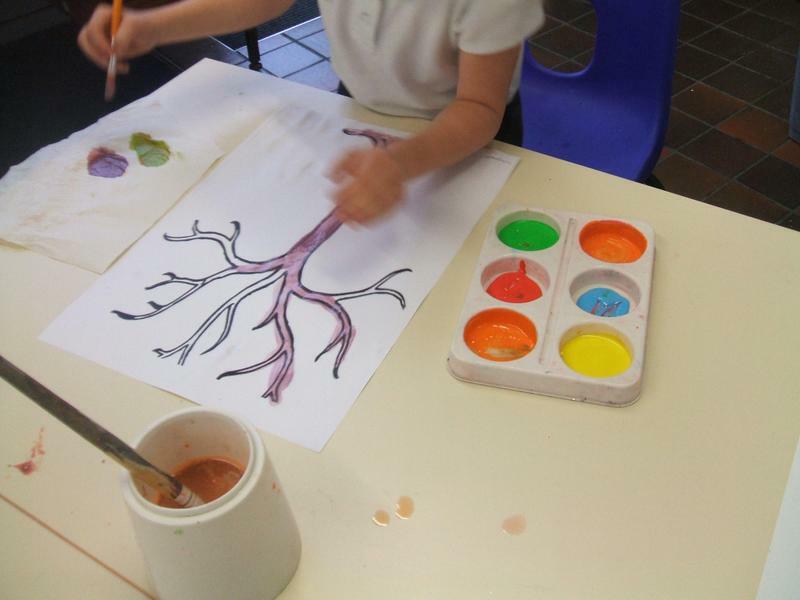 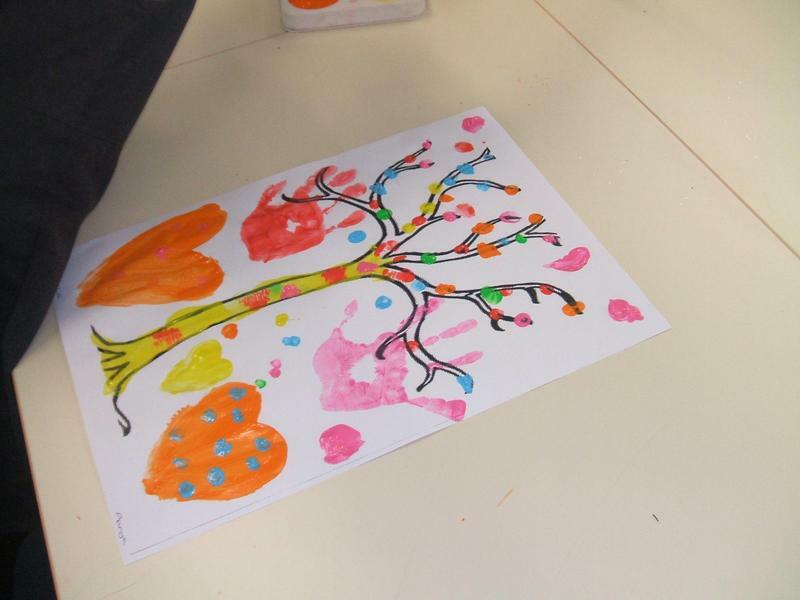 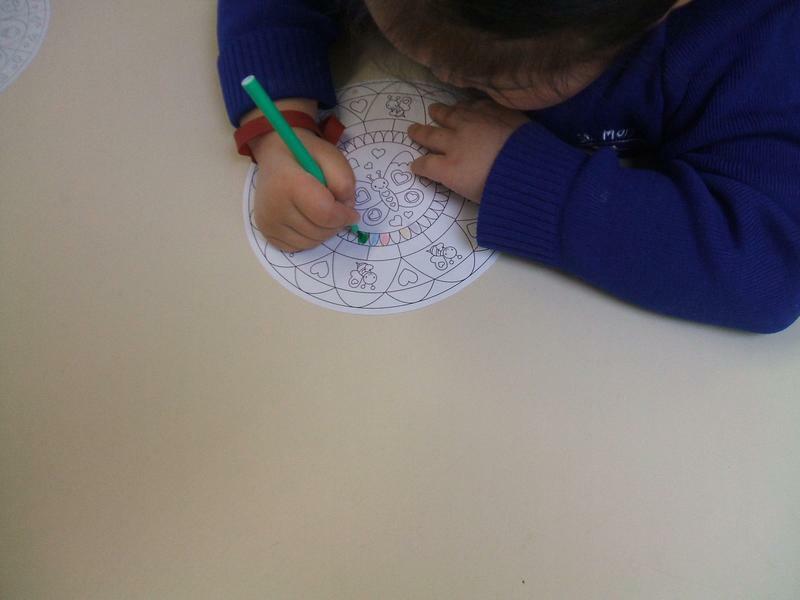 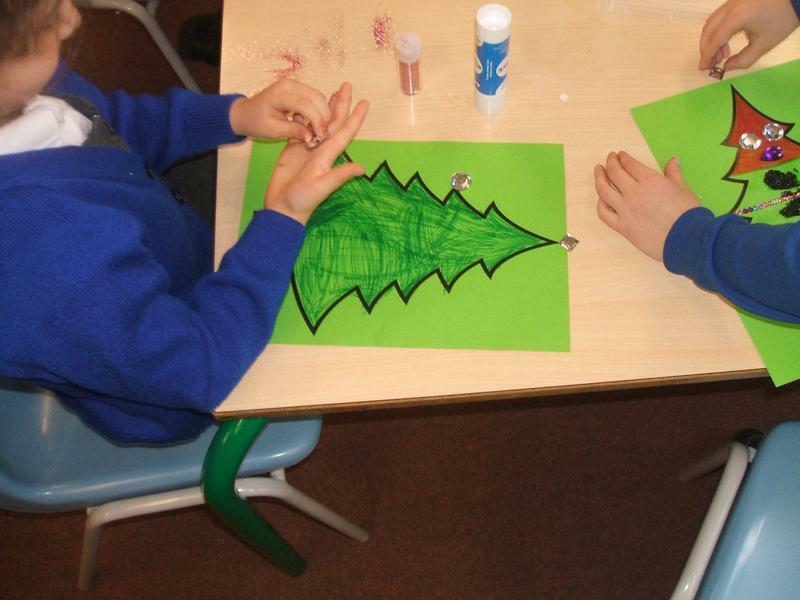 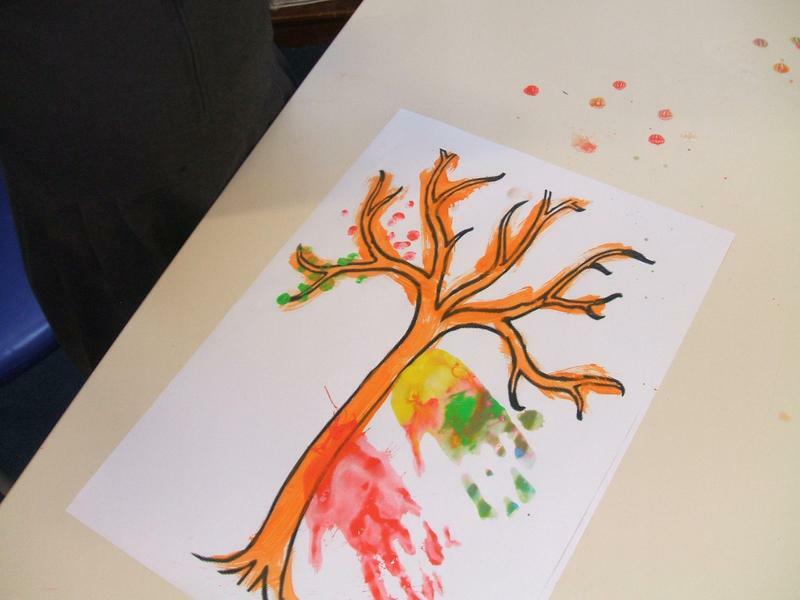 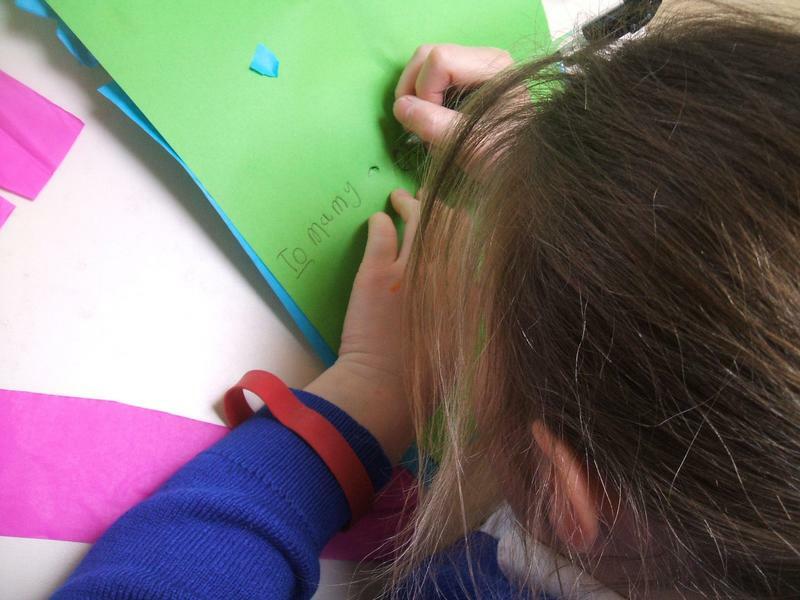 24/01/18 - Finger & Hand print trees! 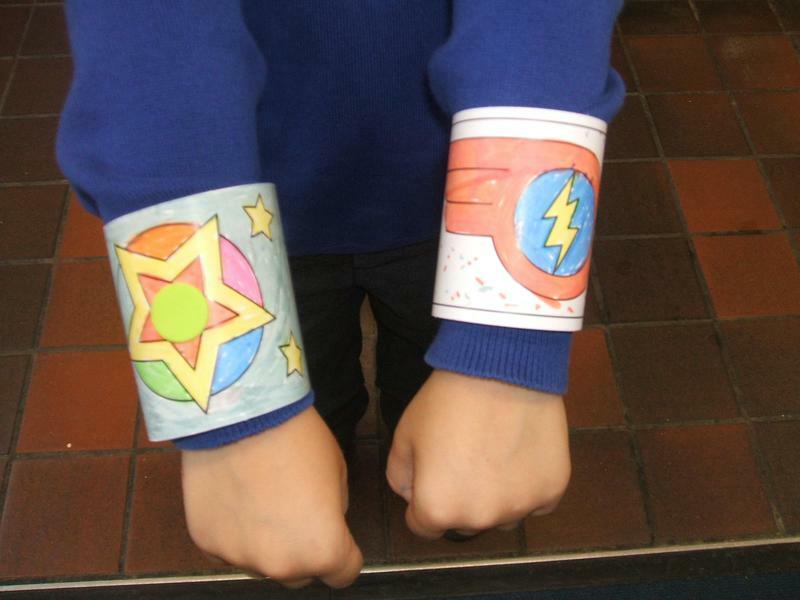 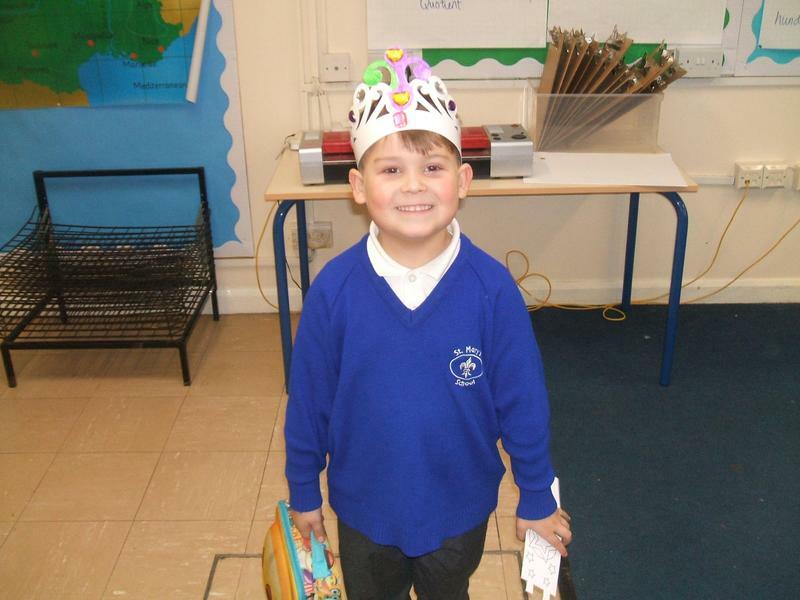 22/11/17 - Super Crowns & Cuffs! 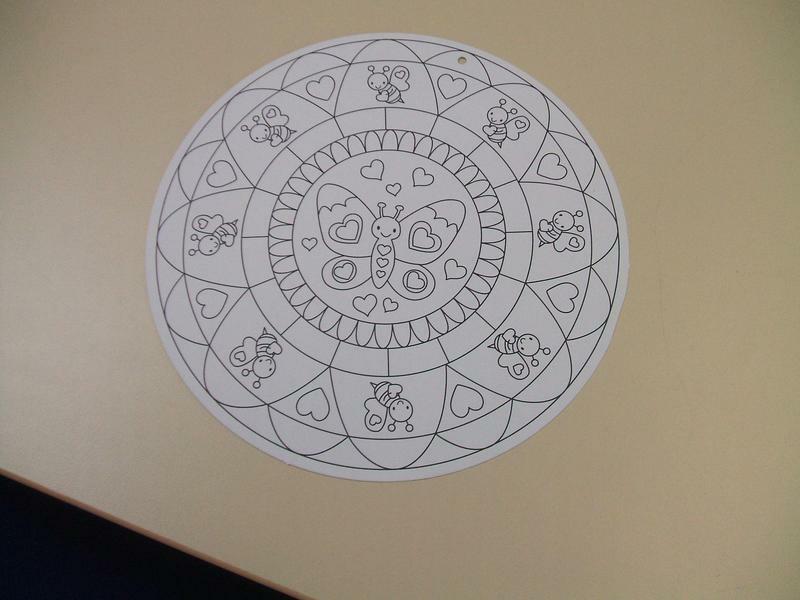 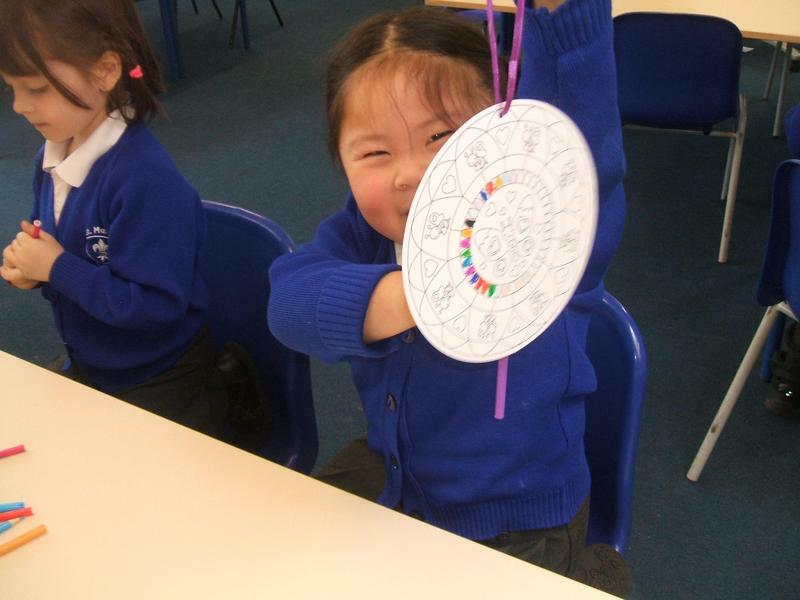 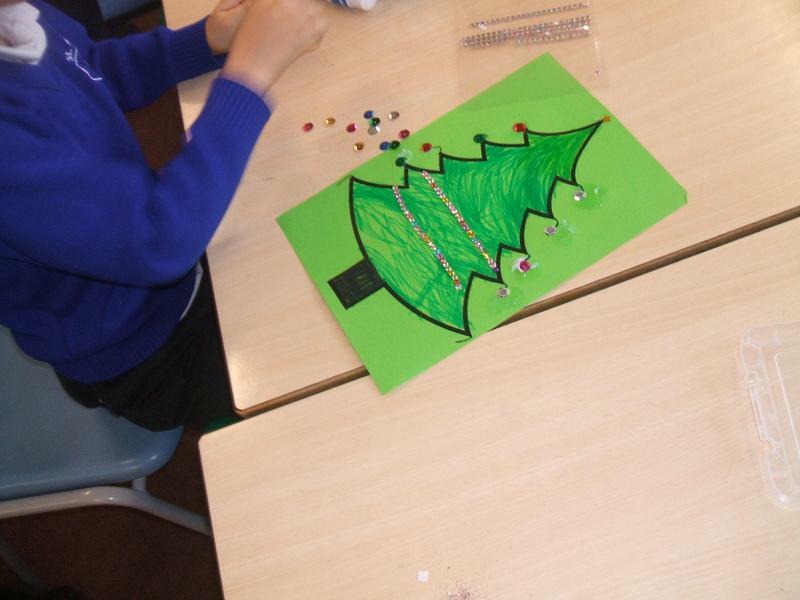 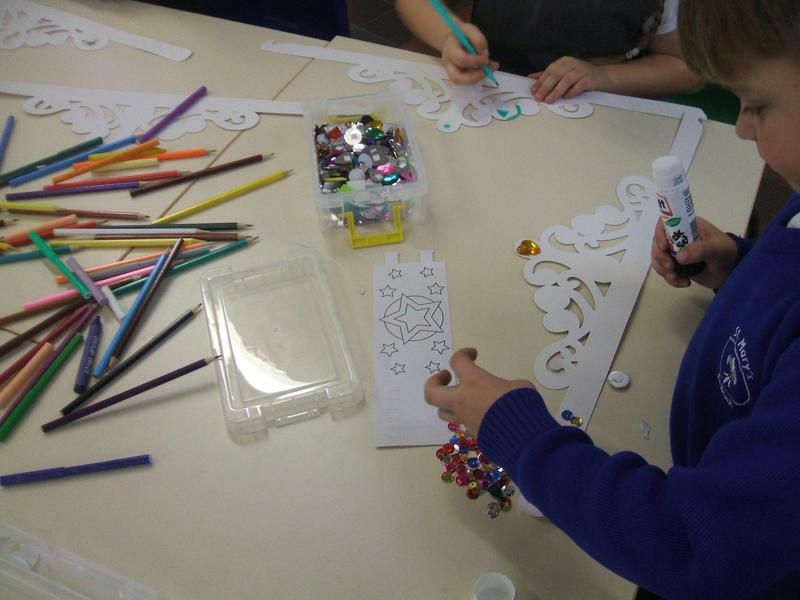 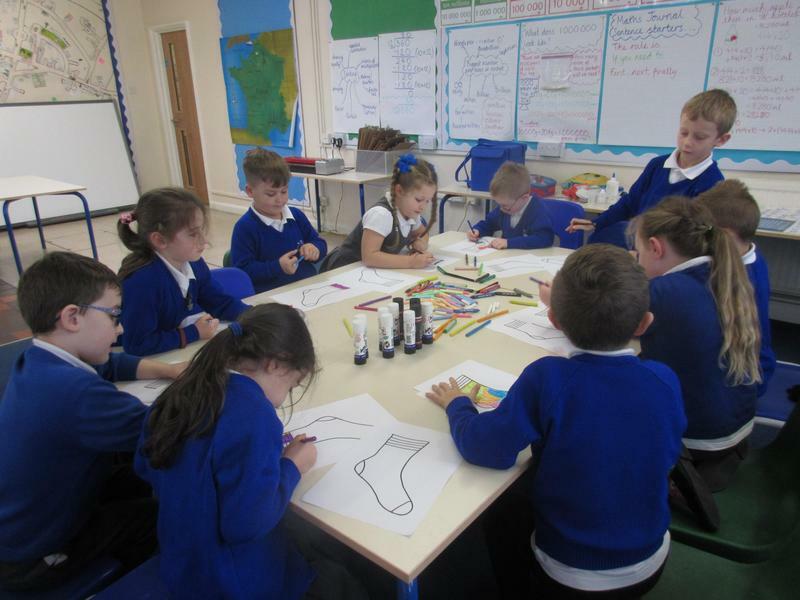 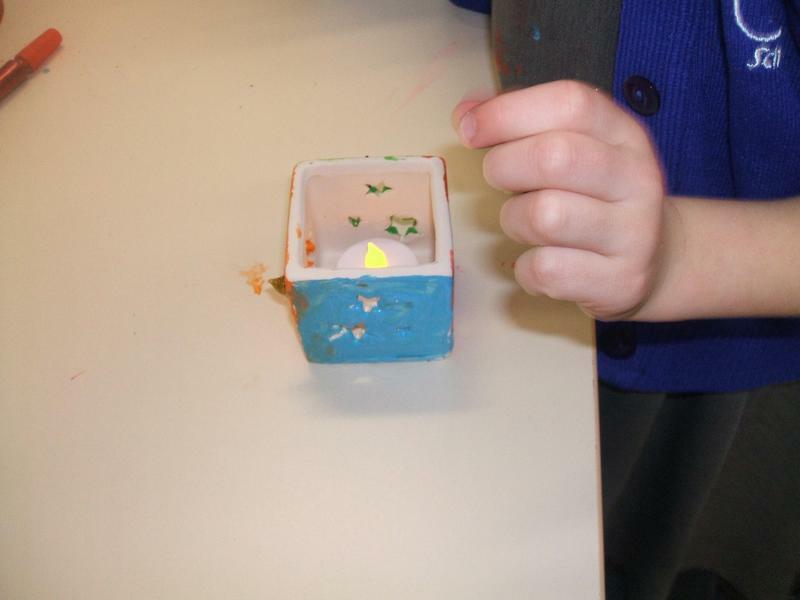 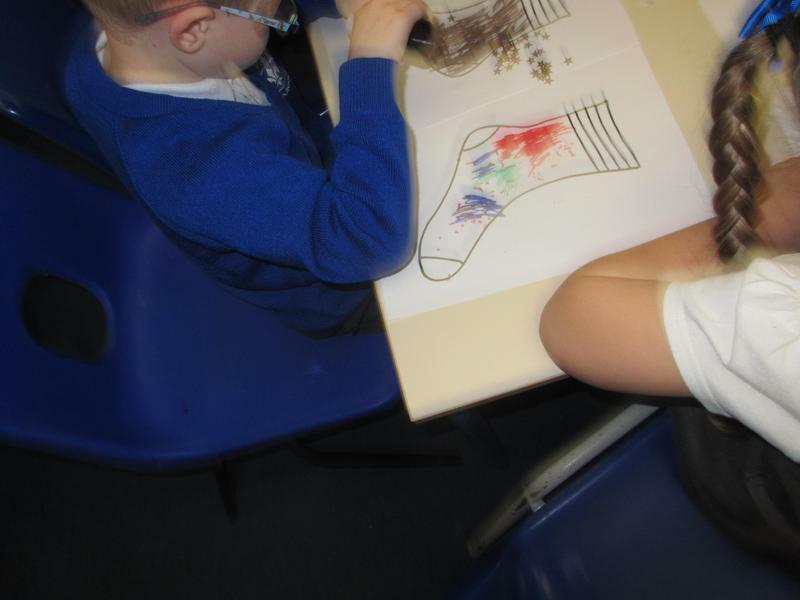 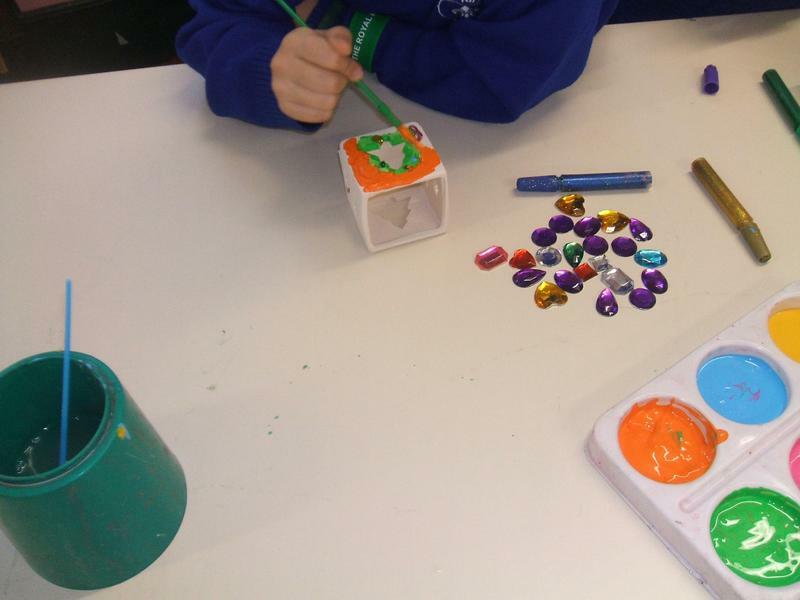 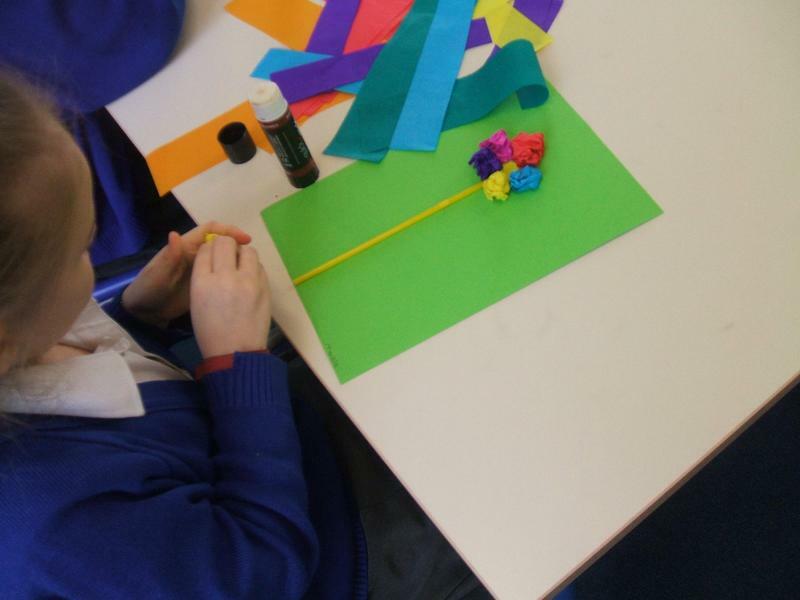 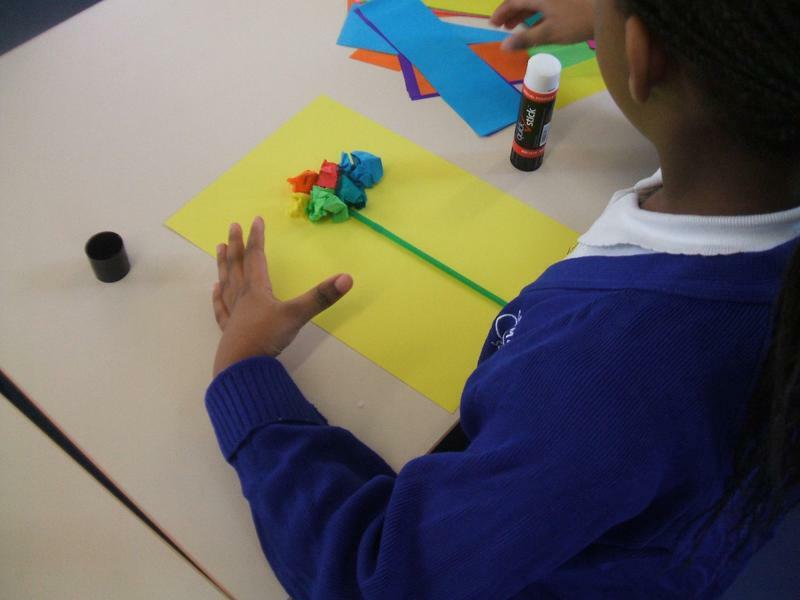 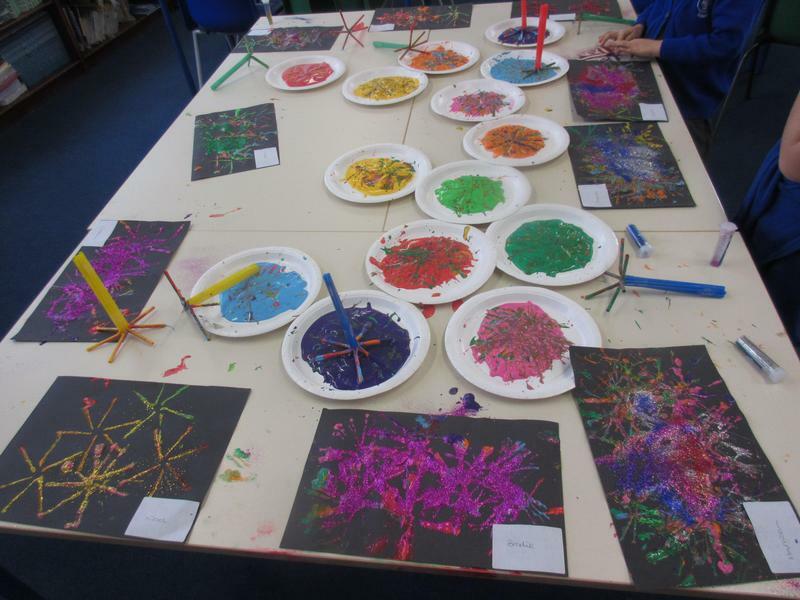 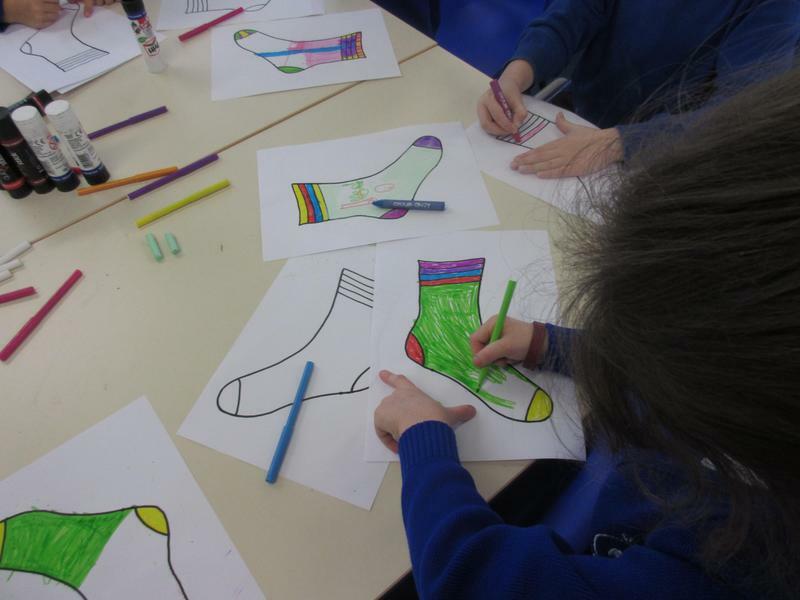 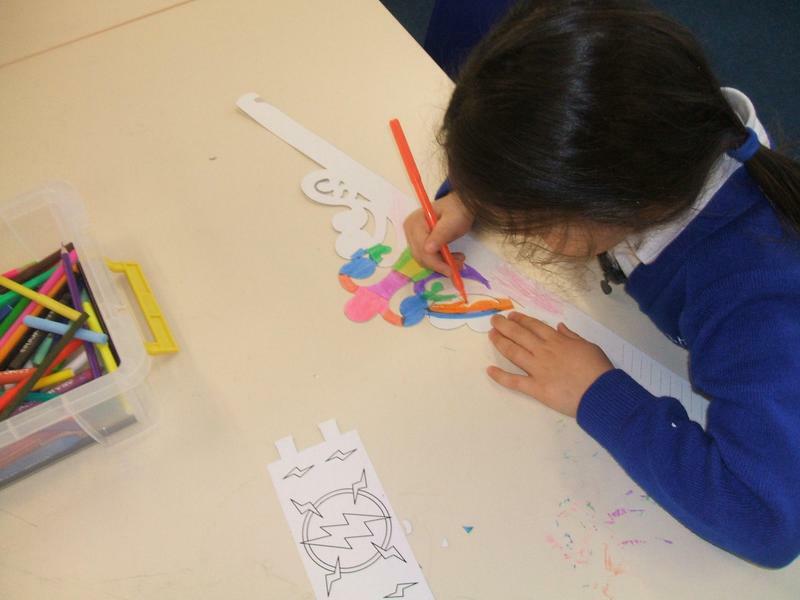 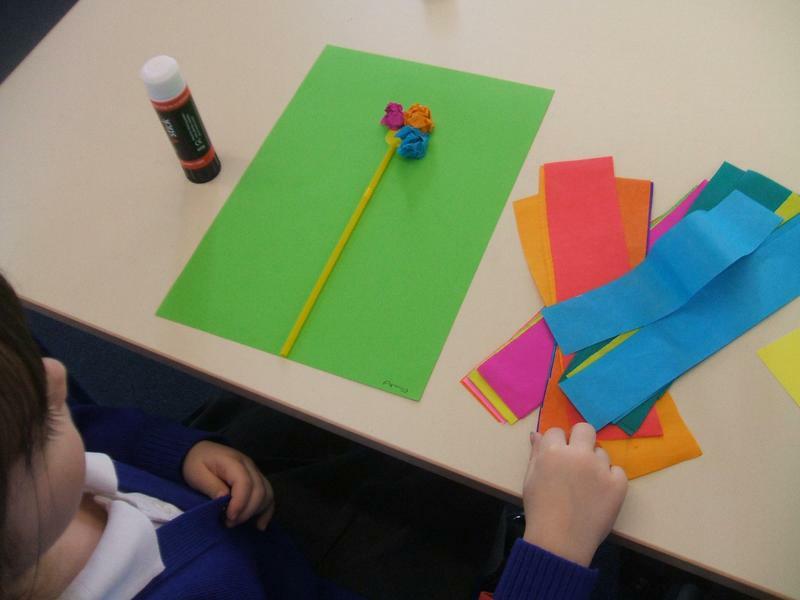 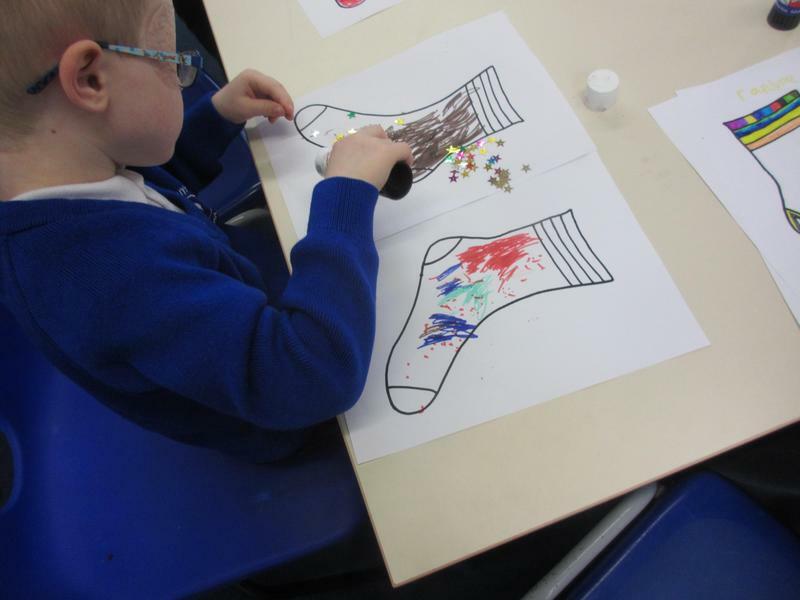 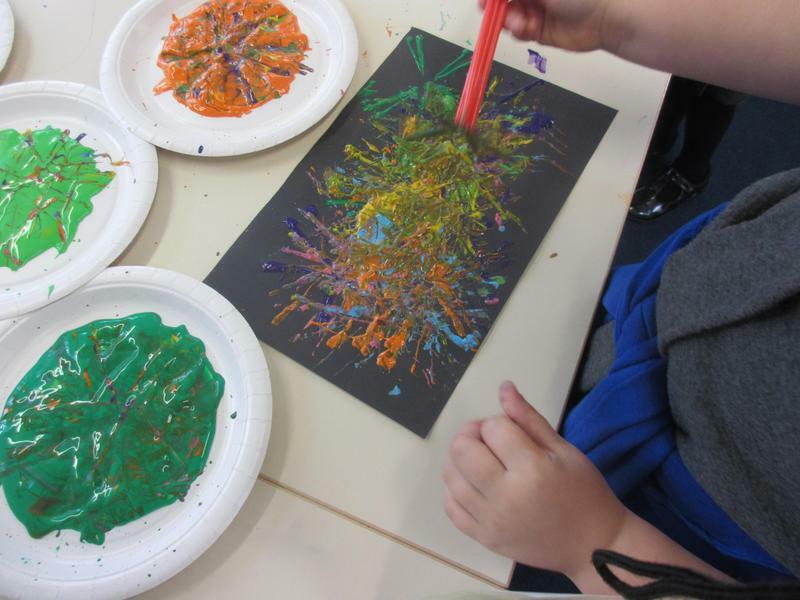 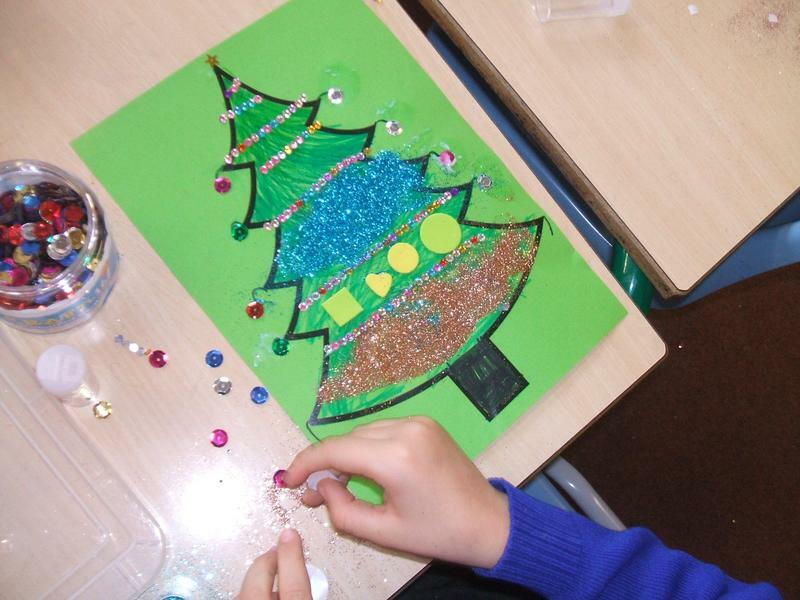 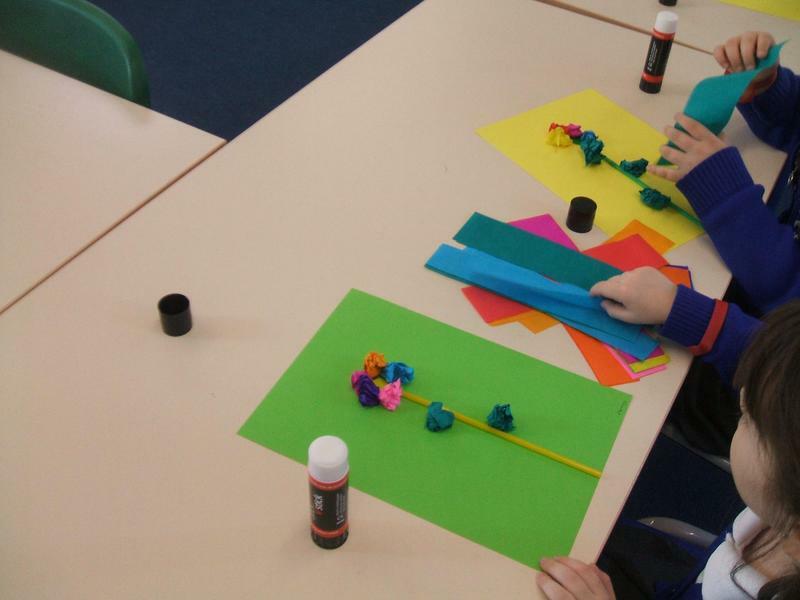 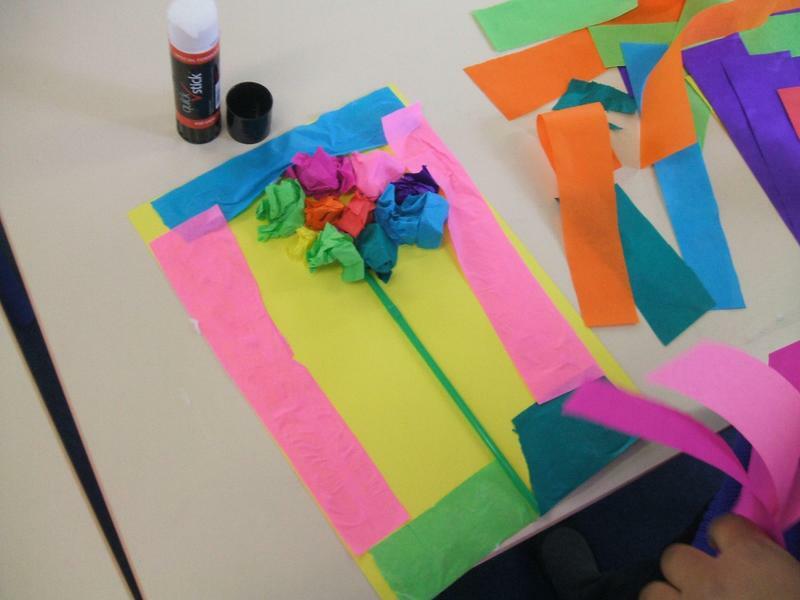 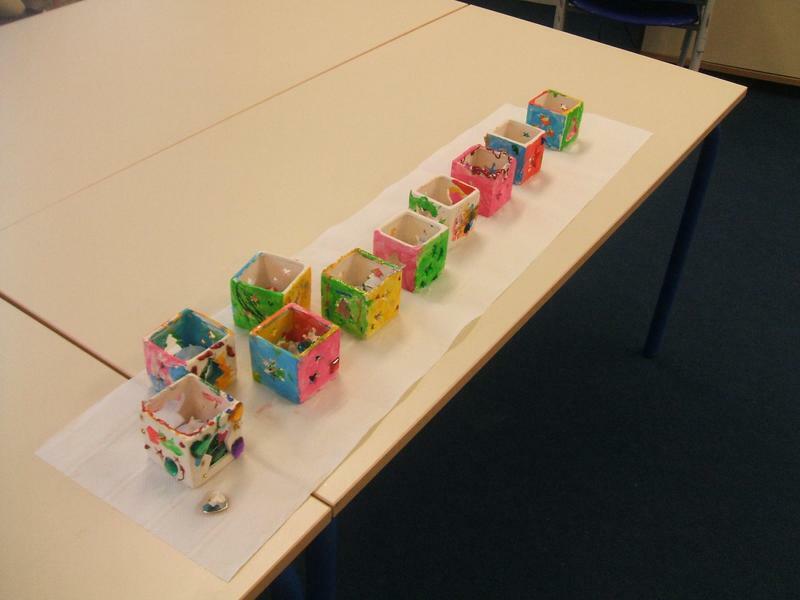 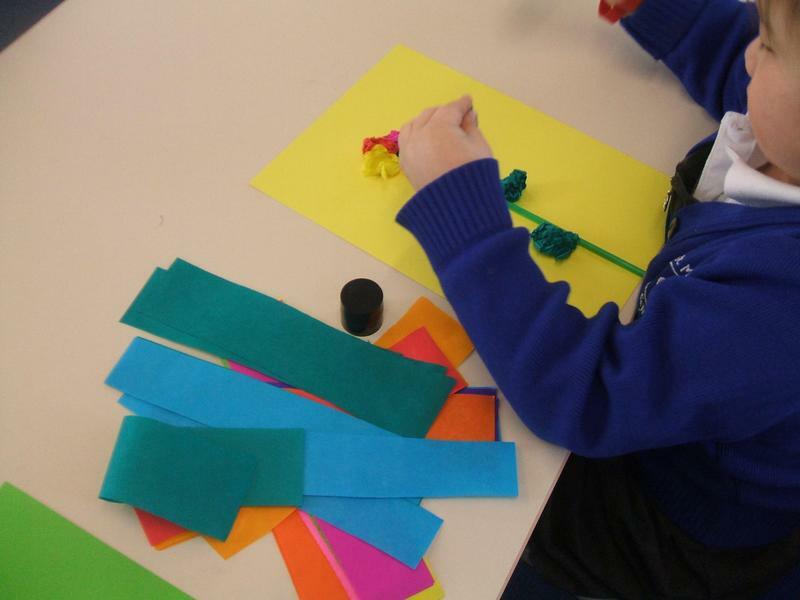 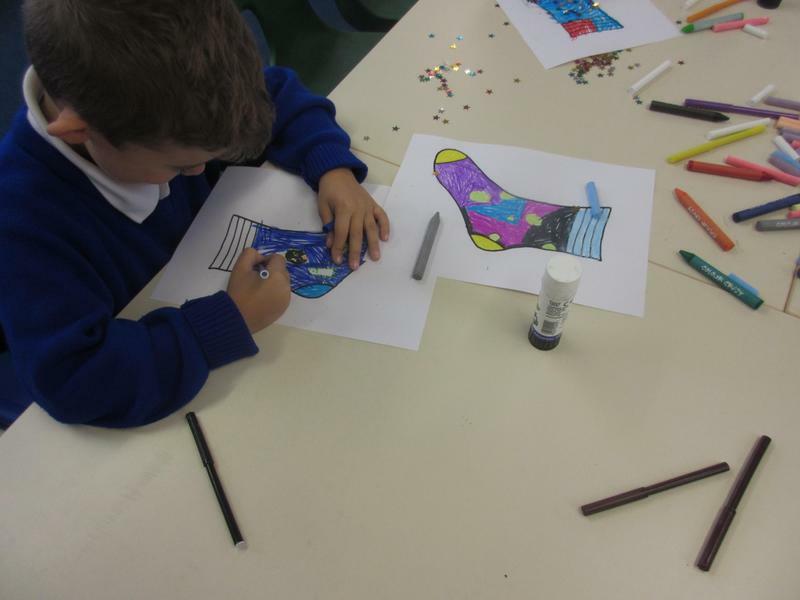 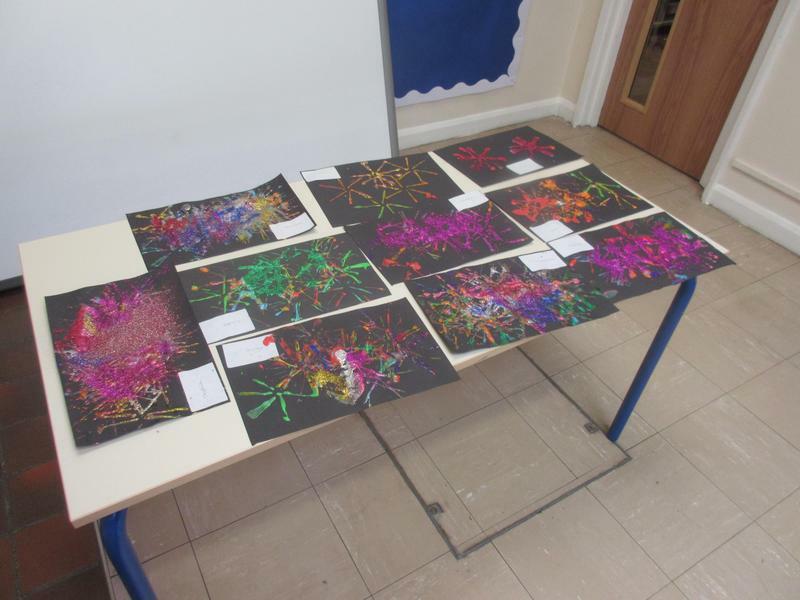 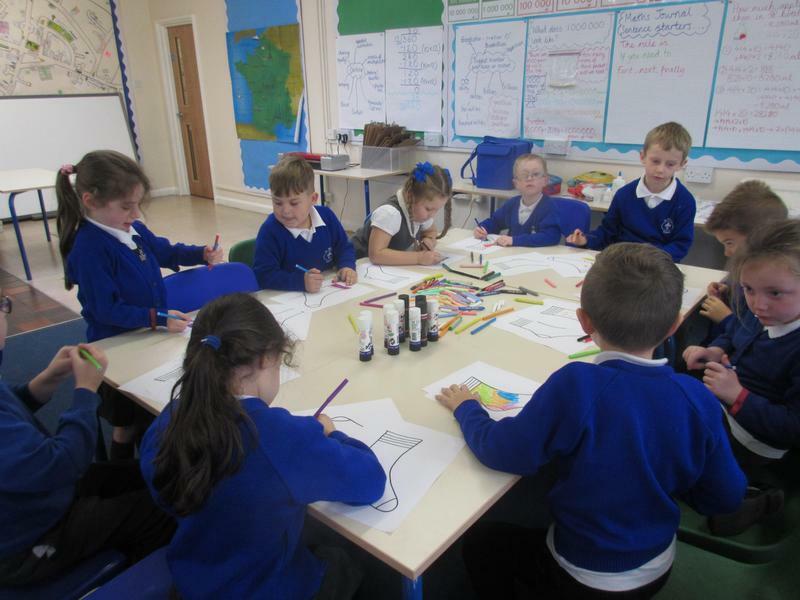 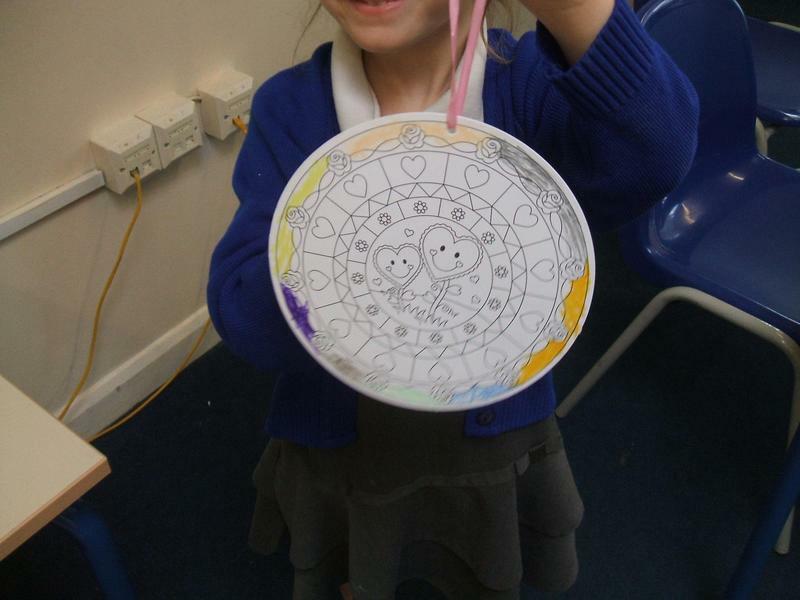 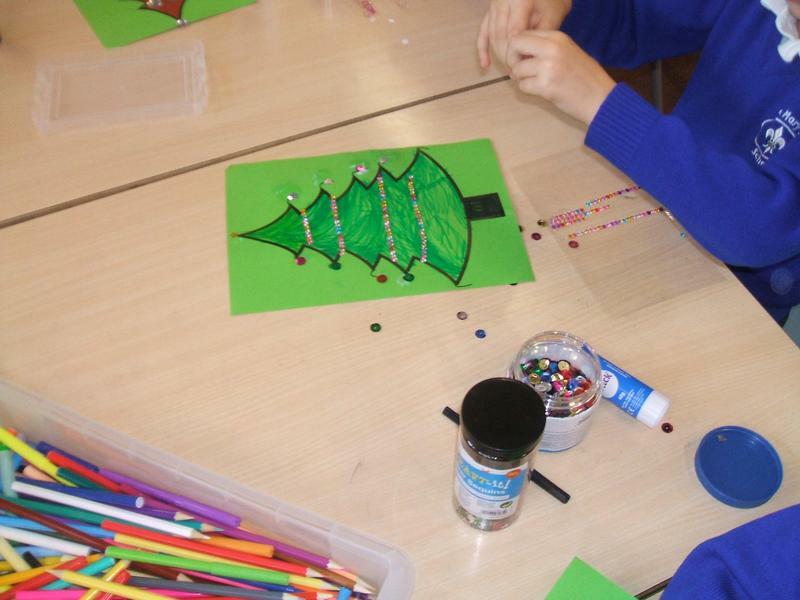 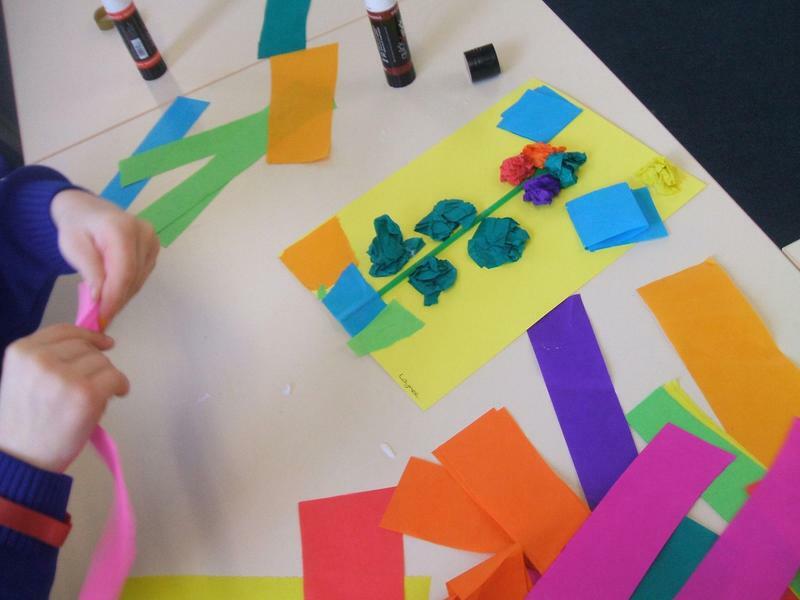 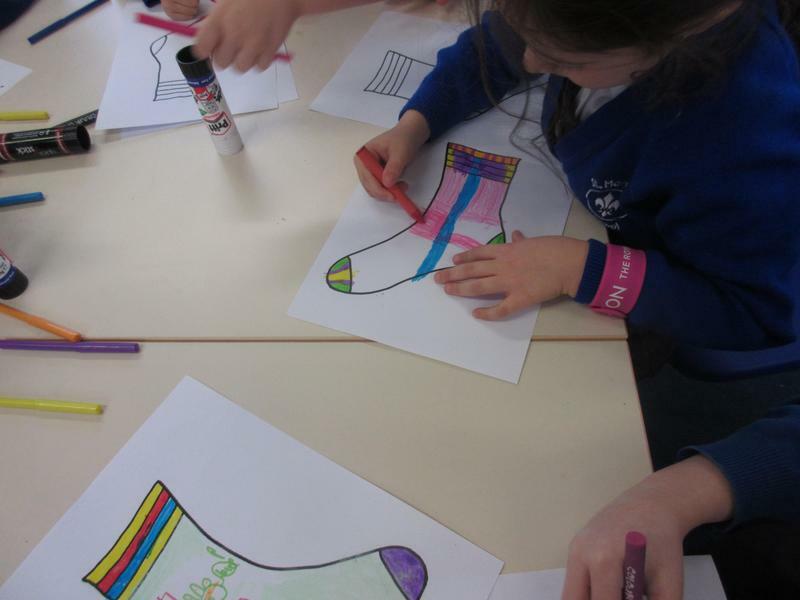 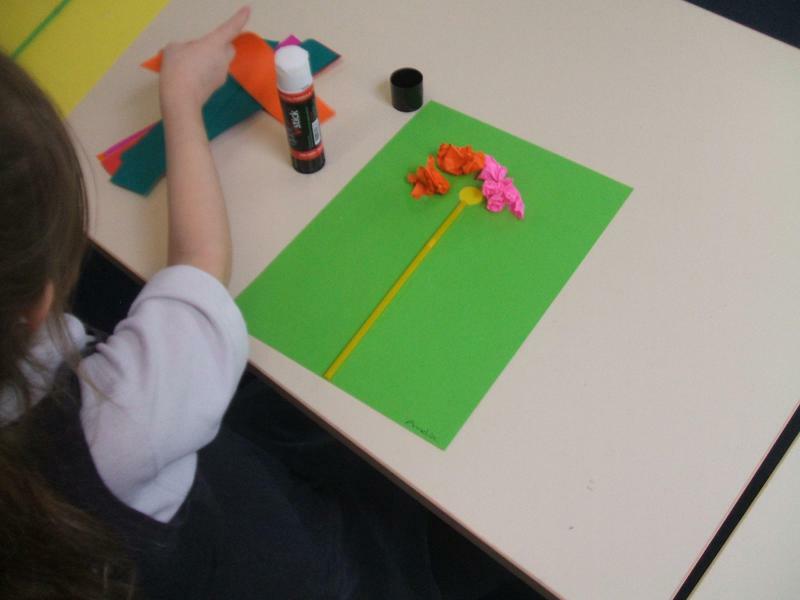 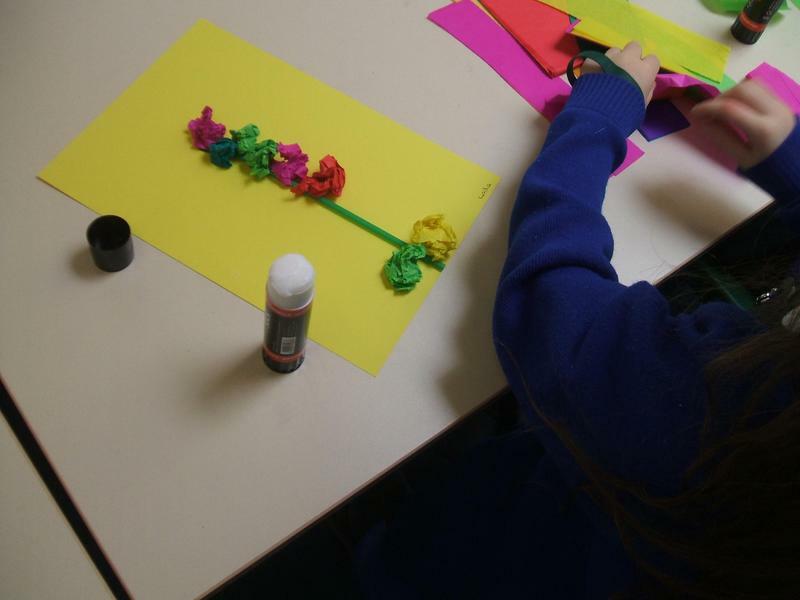 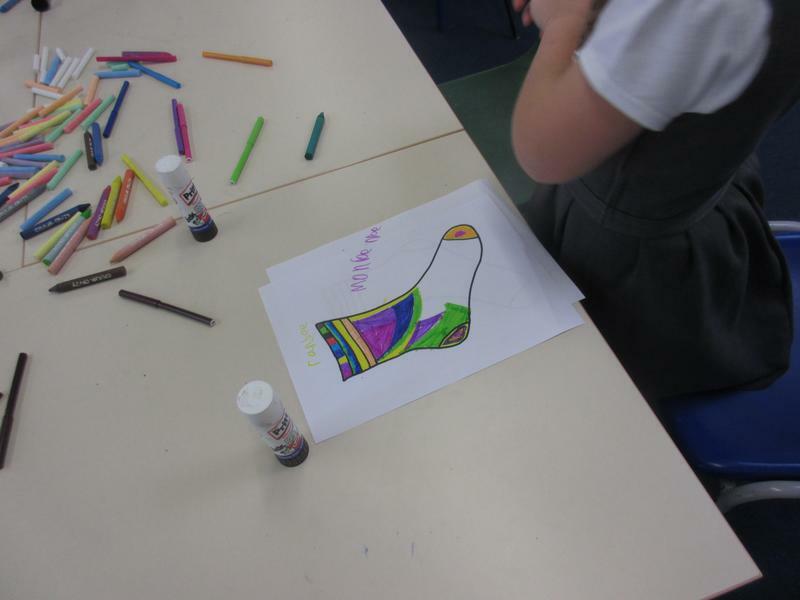 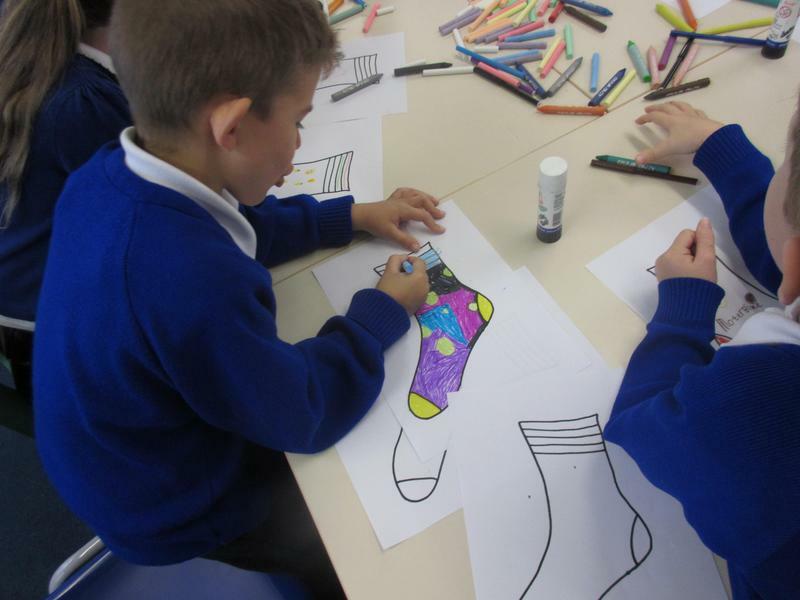 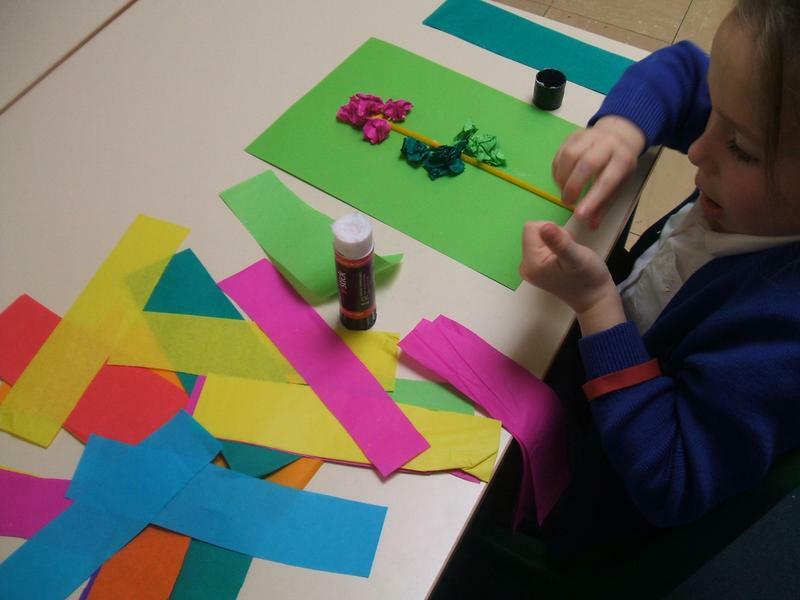 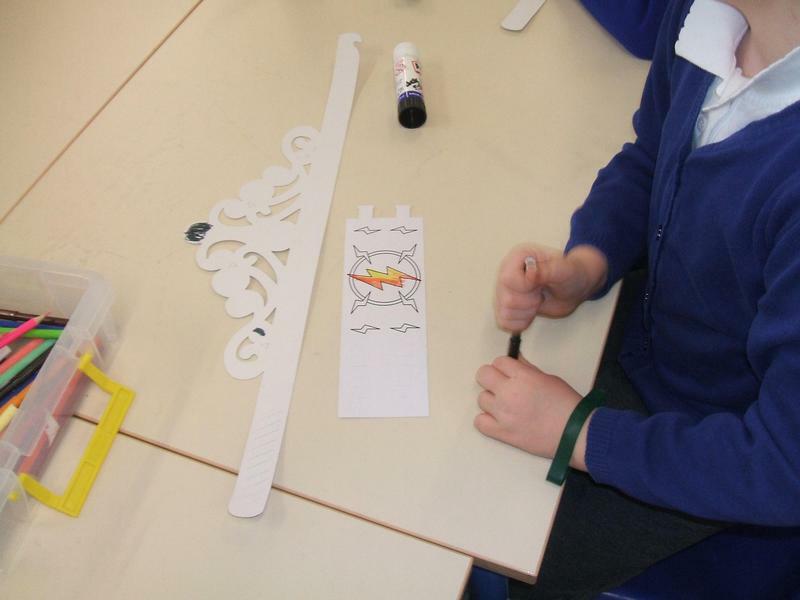 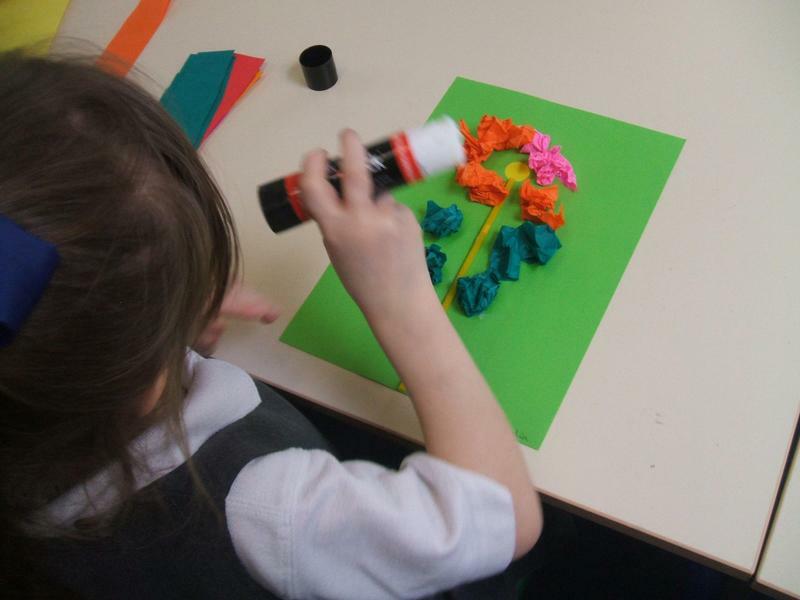 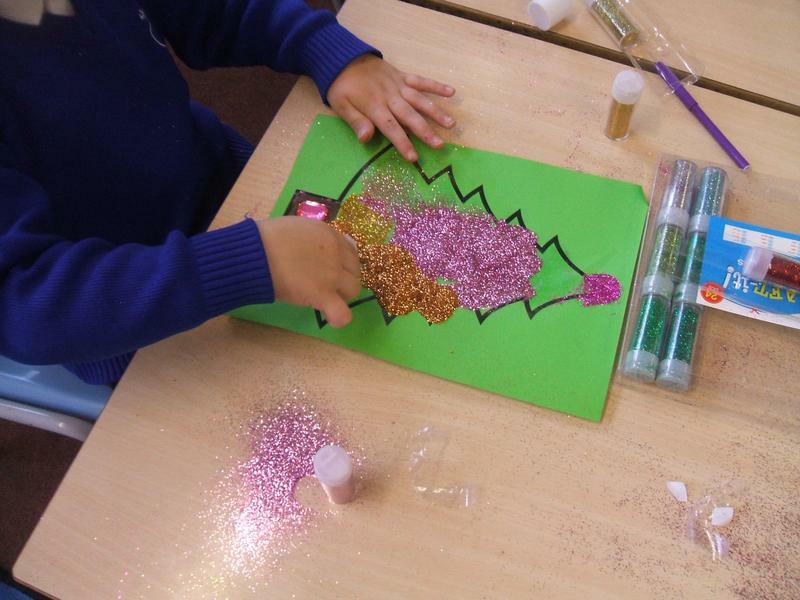 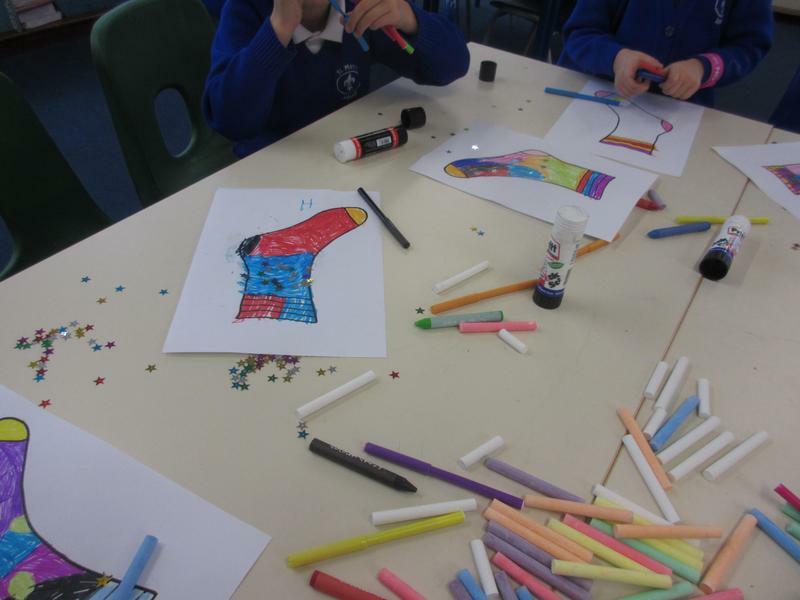 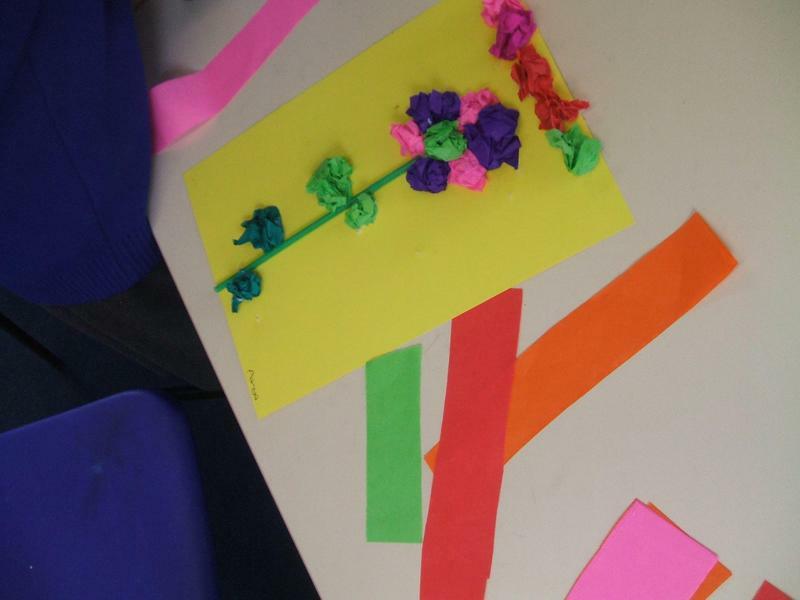 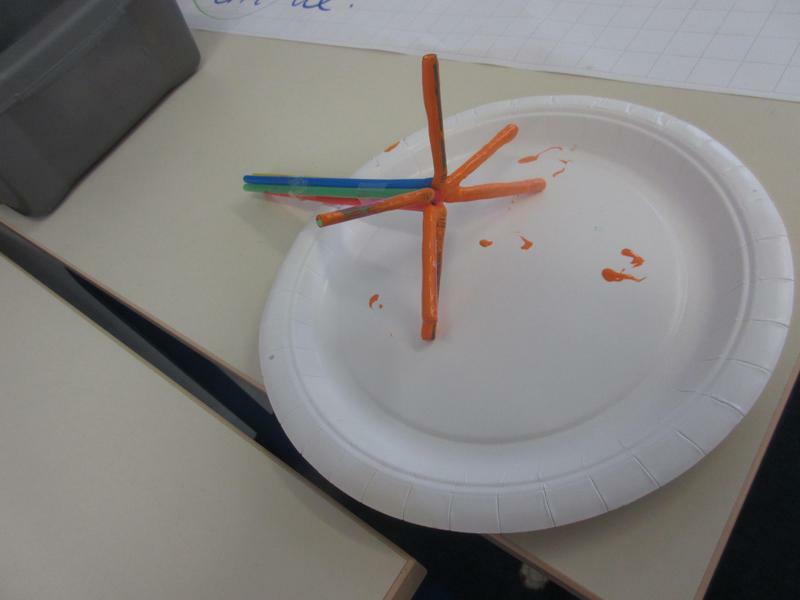 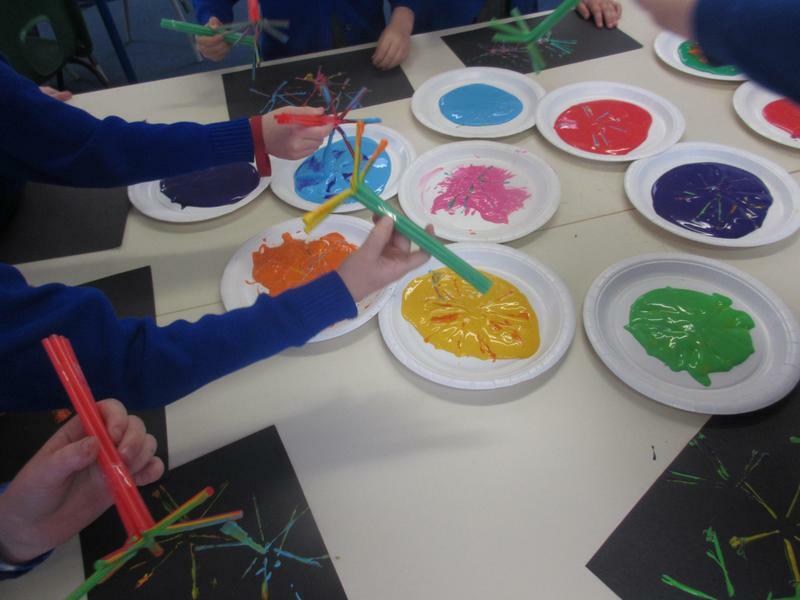 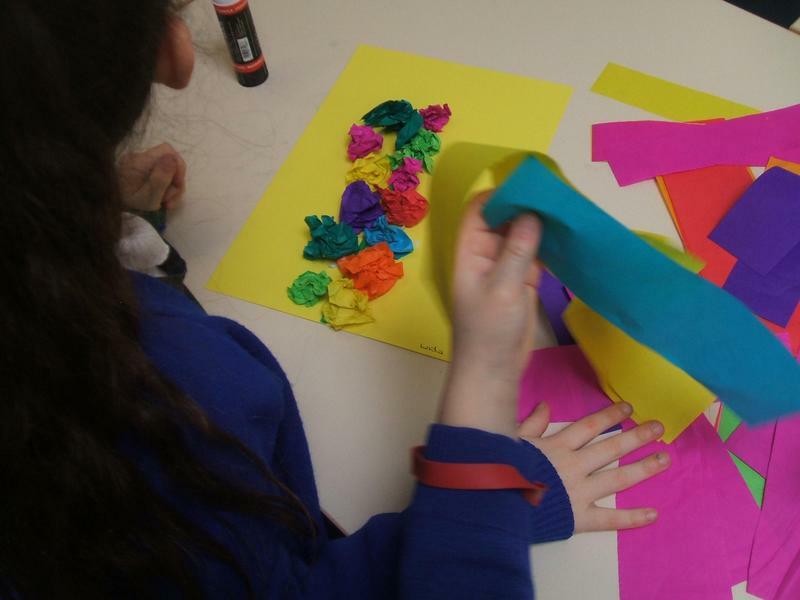 At it is BONFIRE NIGHT this week, we made FIREWORKS pictures in Art & Crafts club this week! 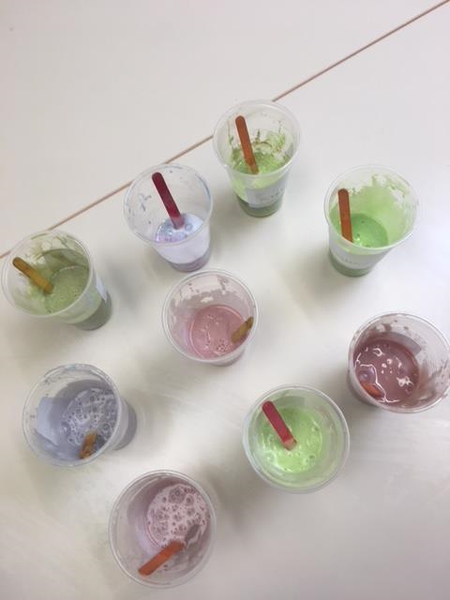 11/10/17 - Slime & Bubbles! 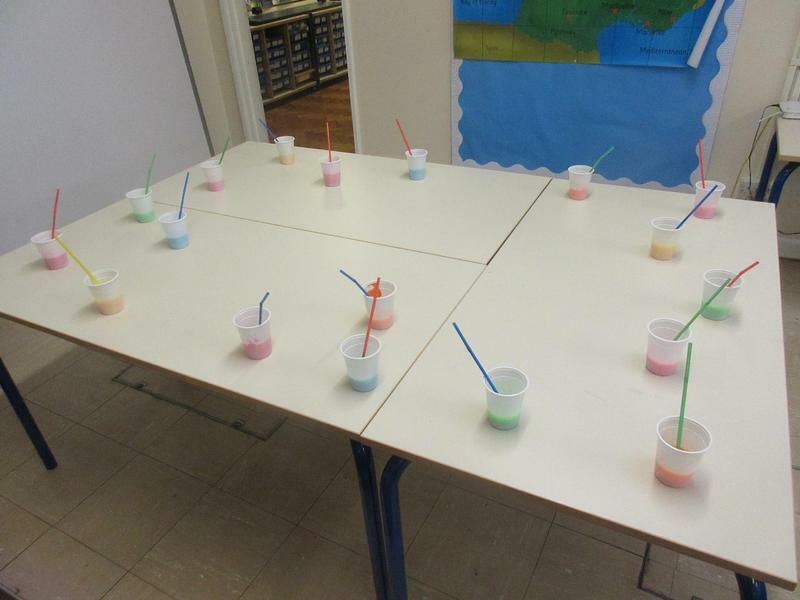 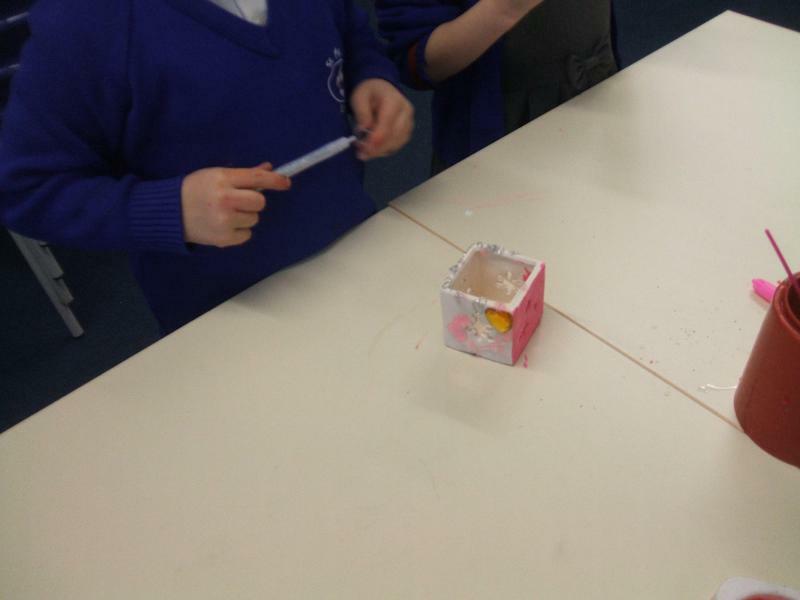 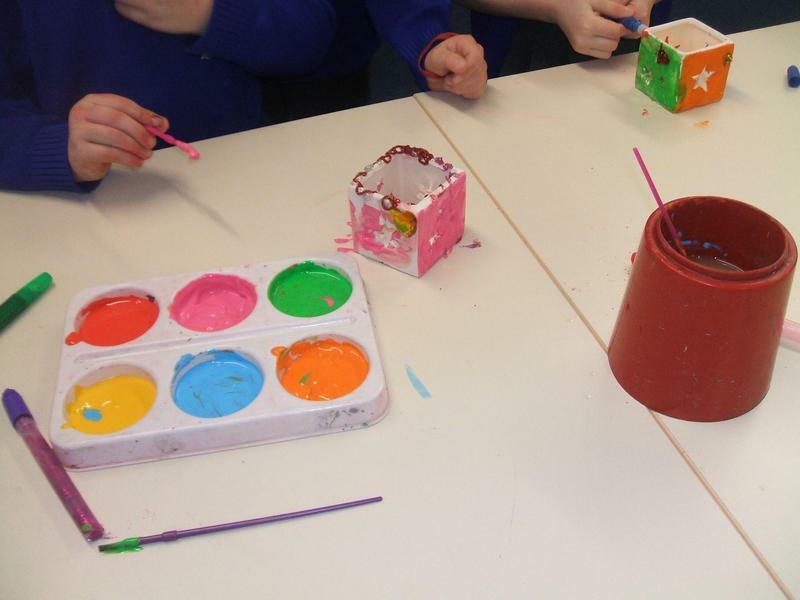 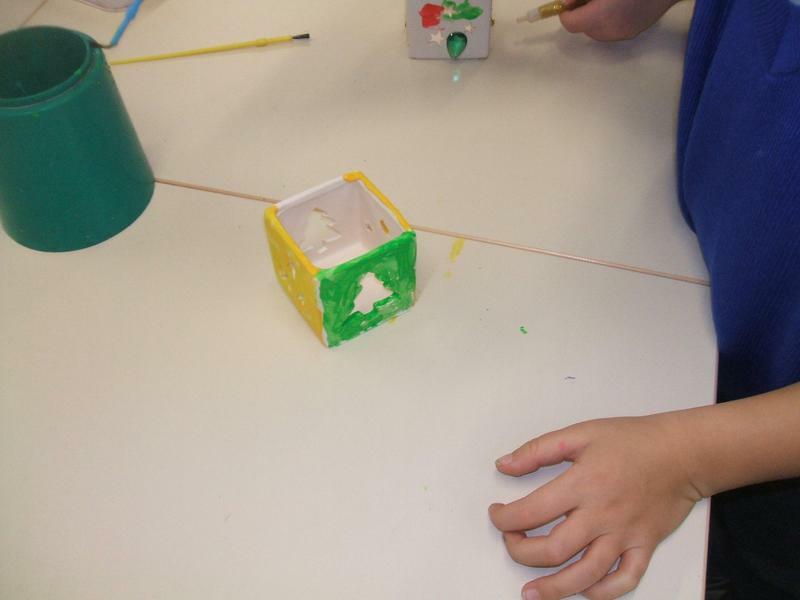 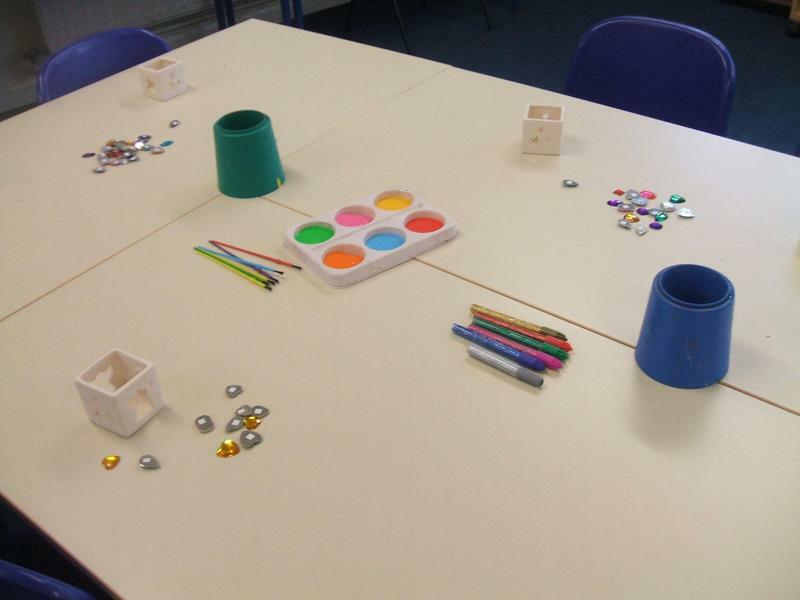 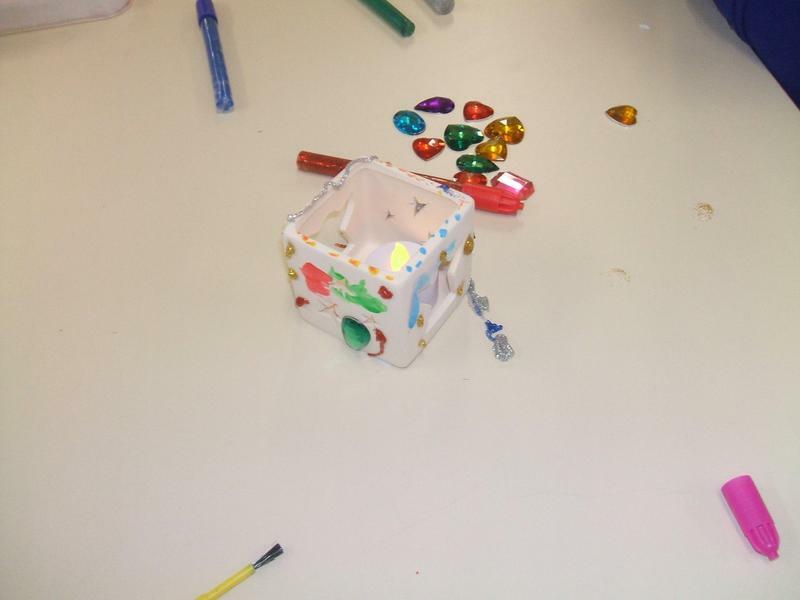 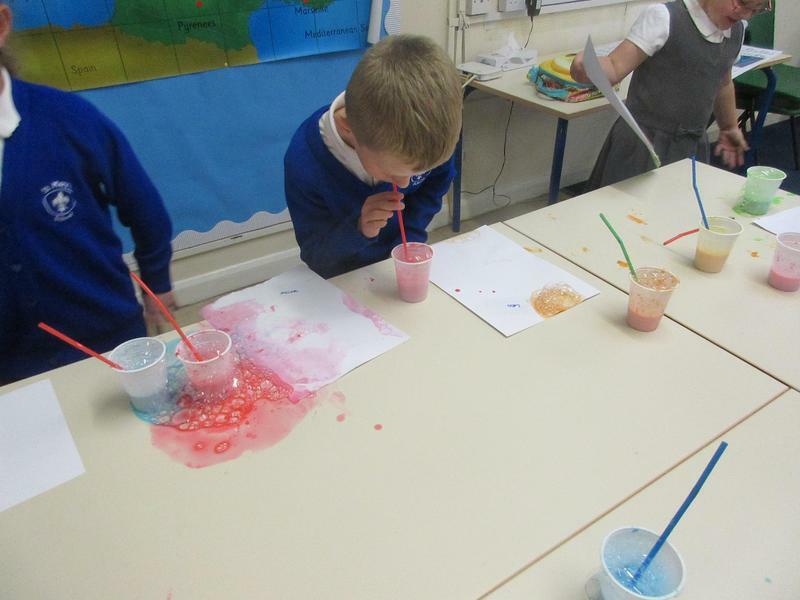 Due to popular demand we made SLIME in Art & Crafts club in week 2! 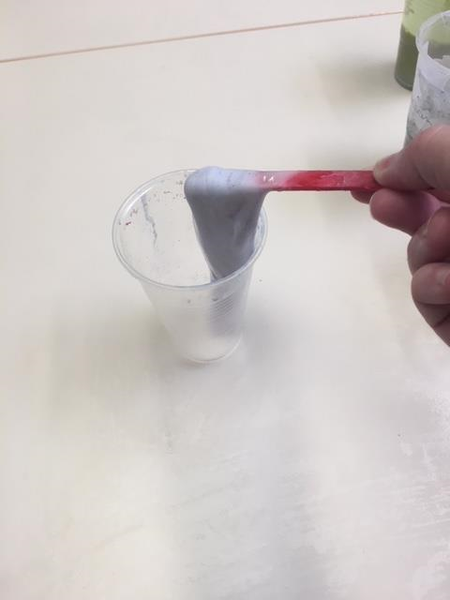 Mrs Sparks had a special secret ingredient which made our slime look sticky but not feel sticky! 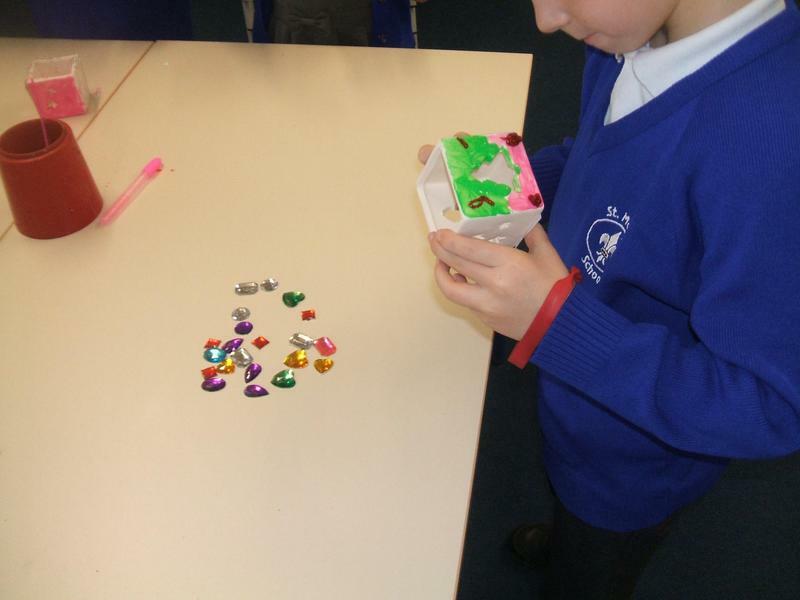 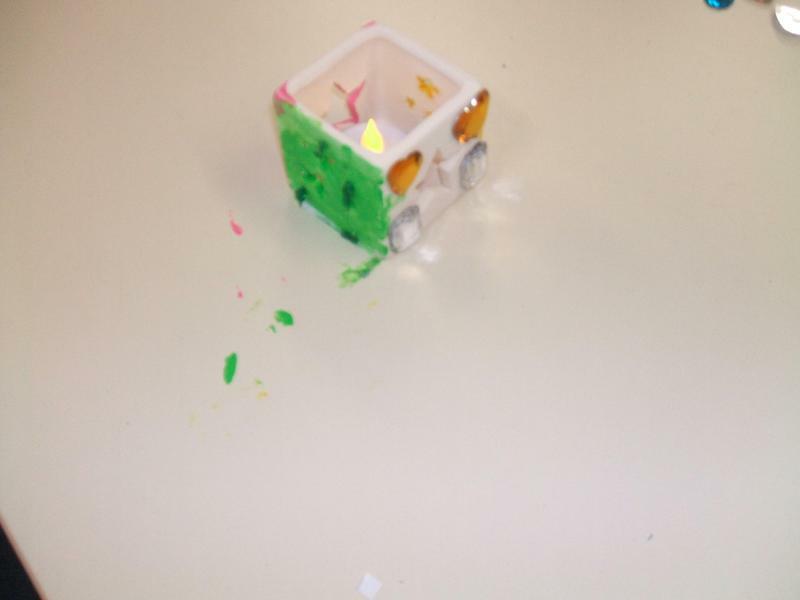 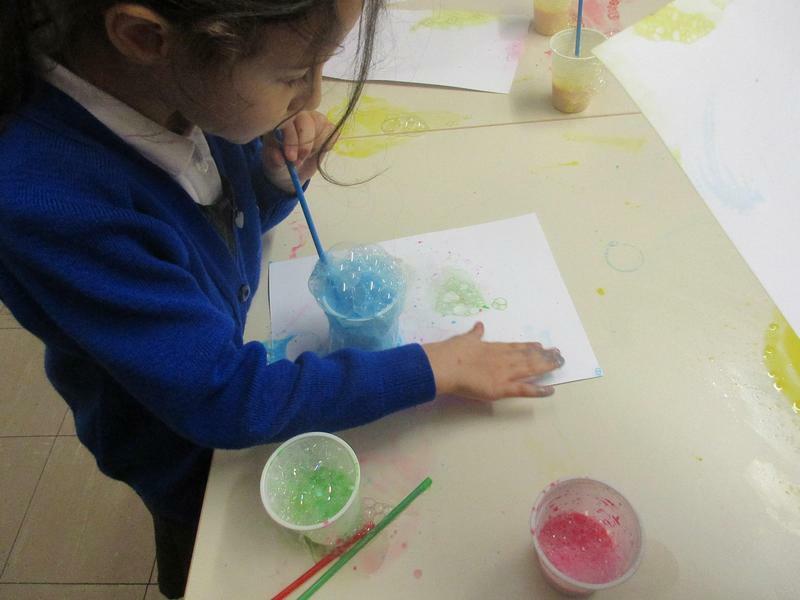 We added food colouring and glitter to make it look pretty. 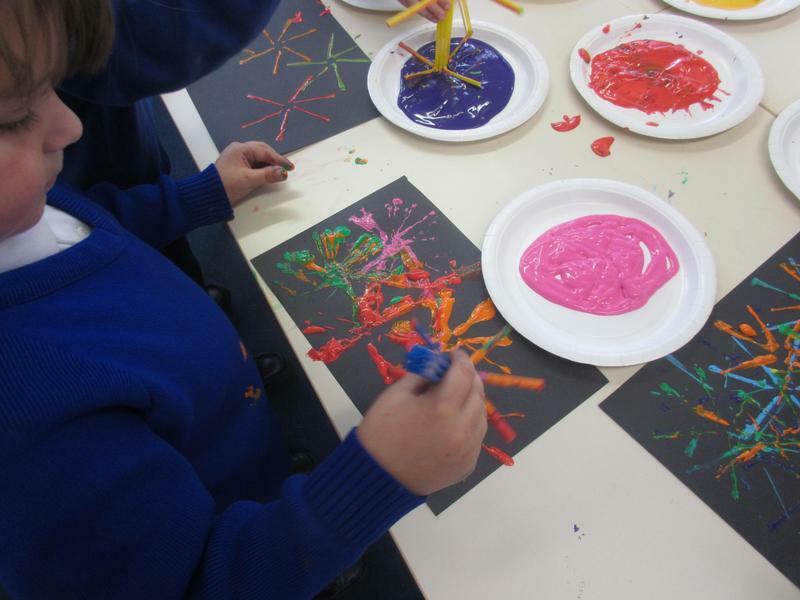 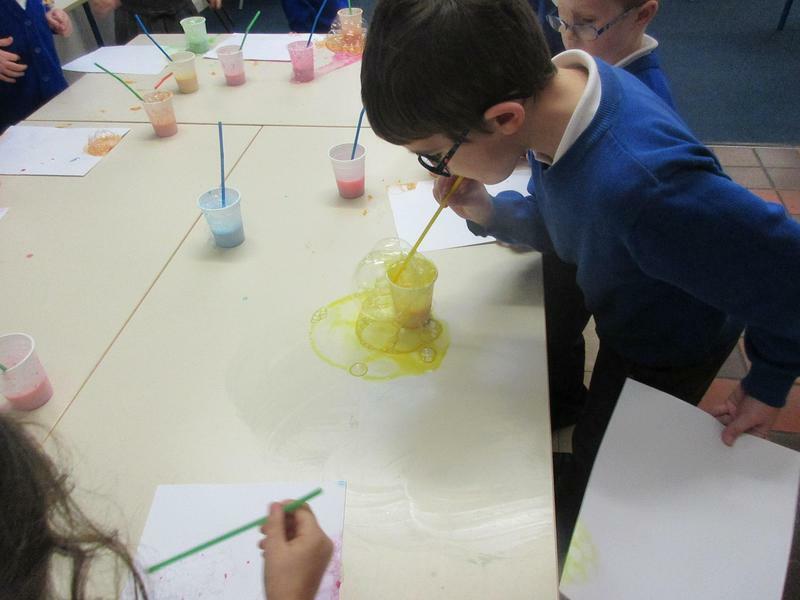 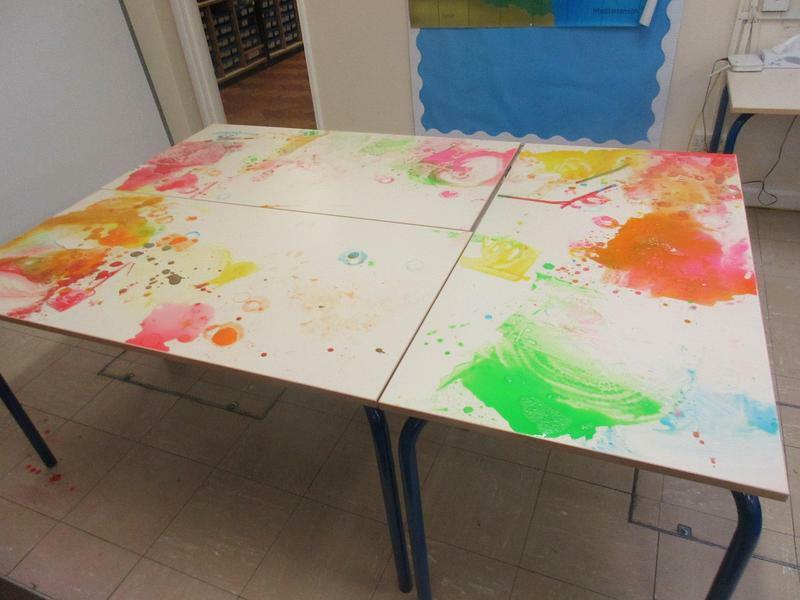 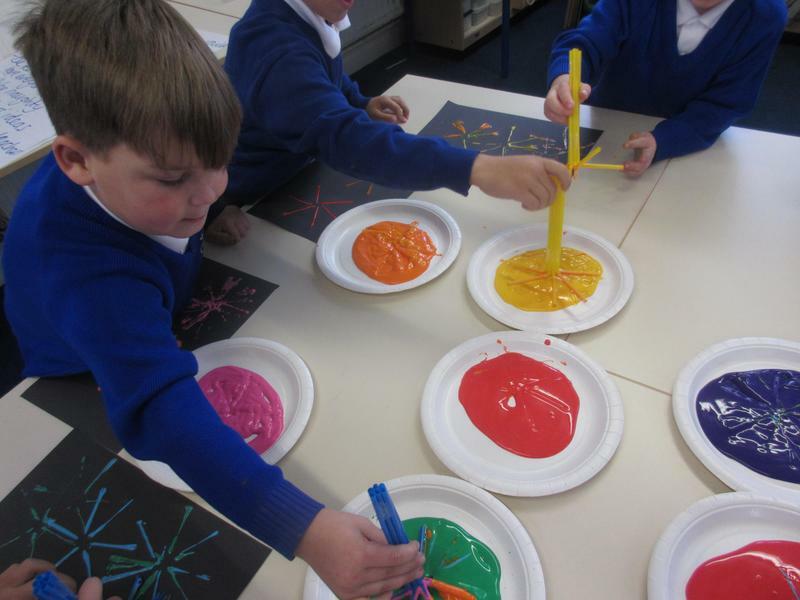 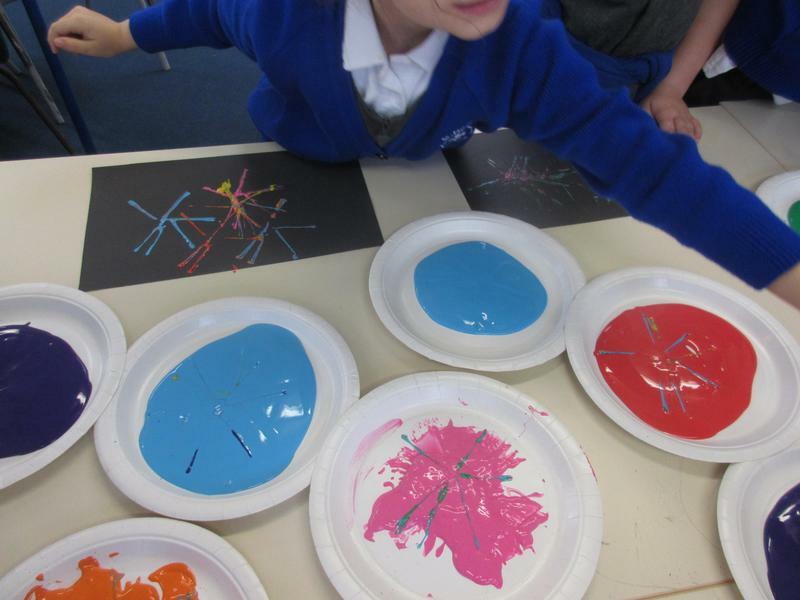 We also did BUBBLE PAINTING - simply, pretty and very very messy!